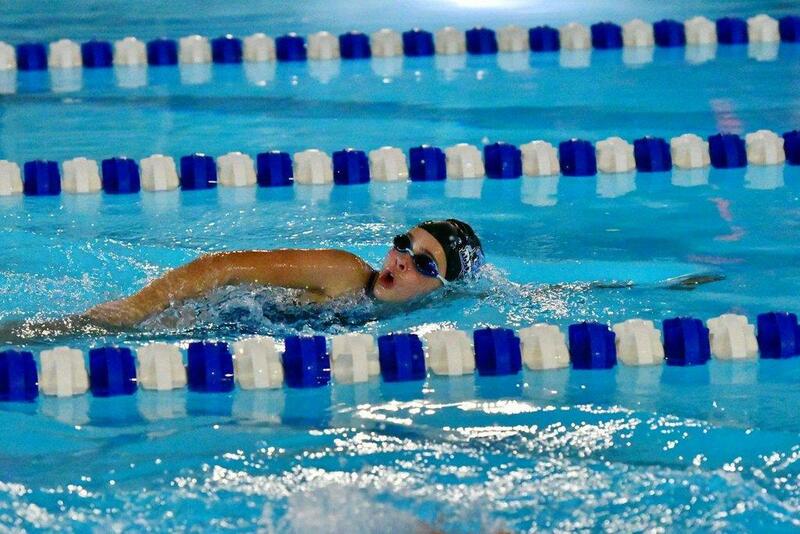 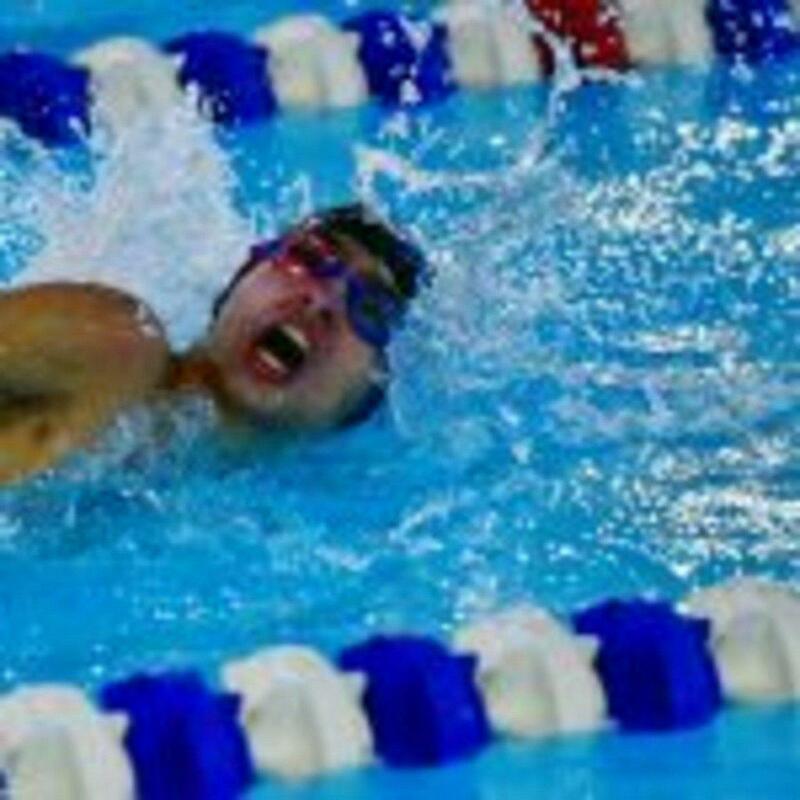 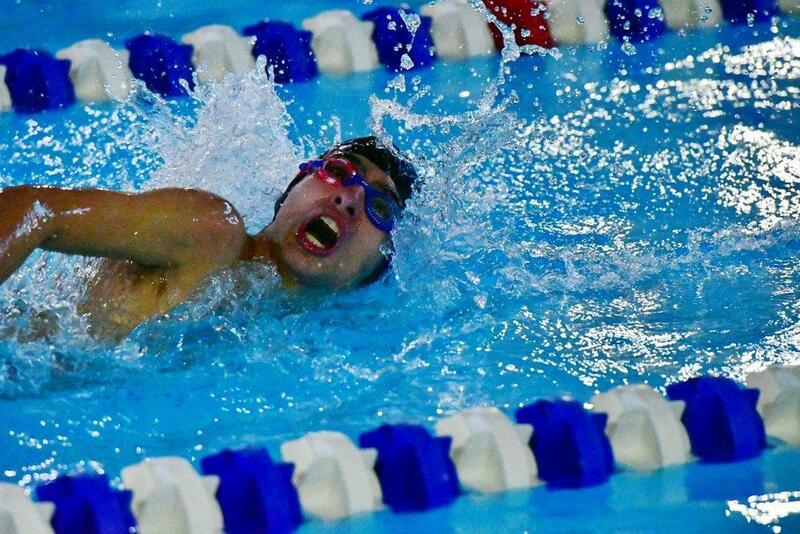 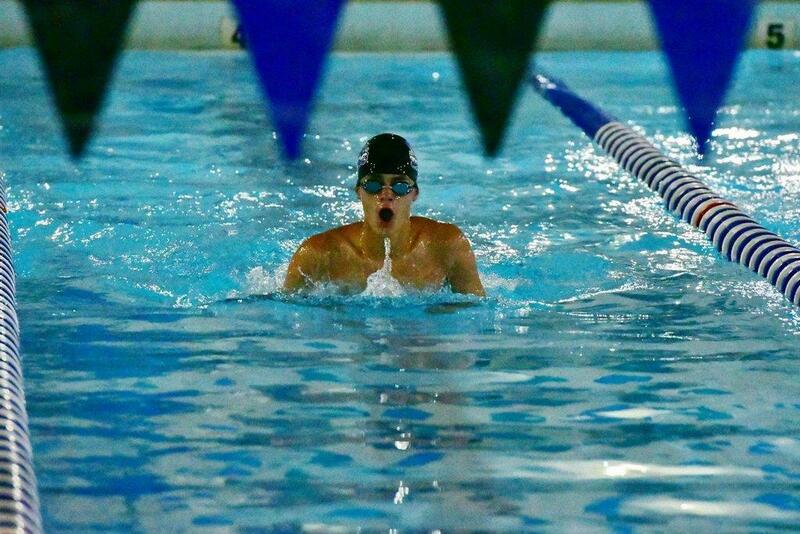 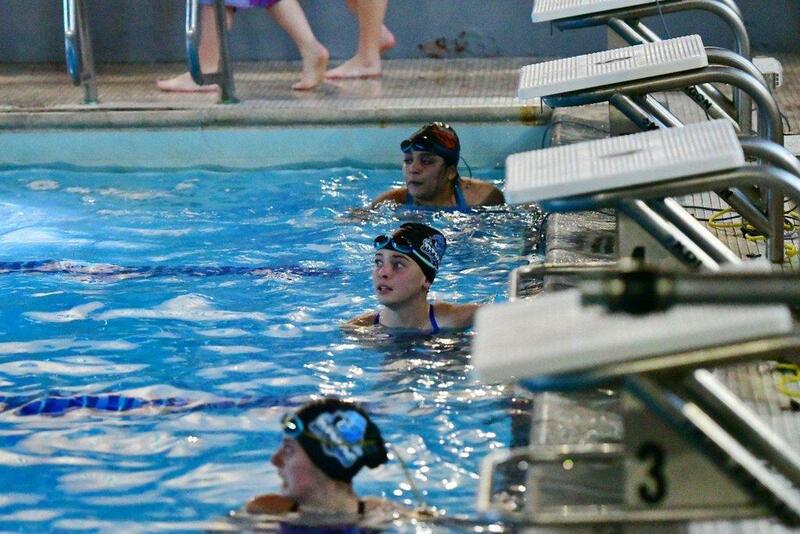 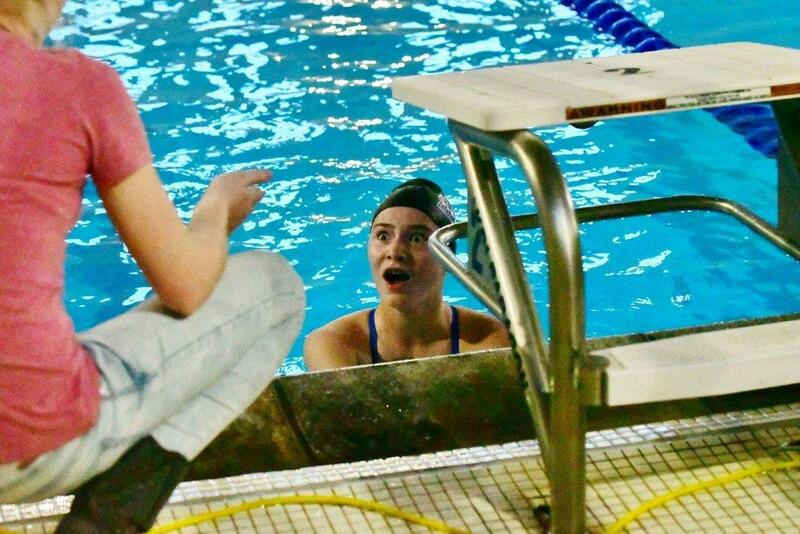 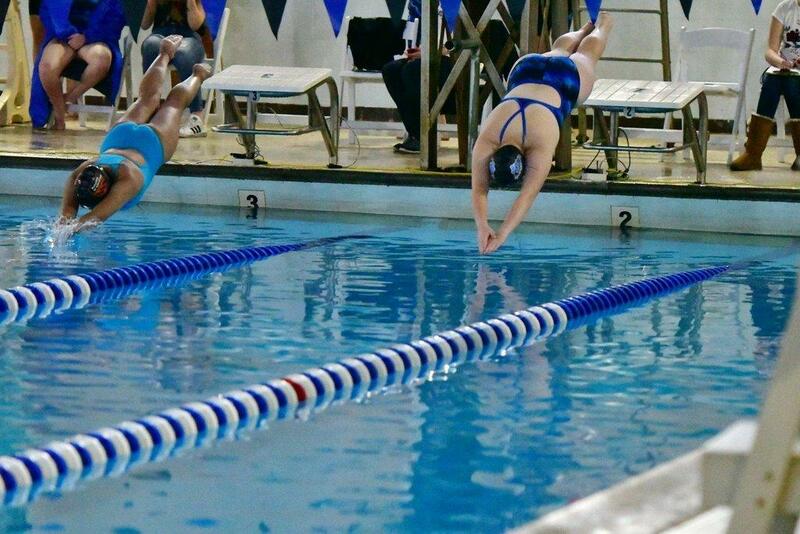 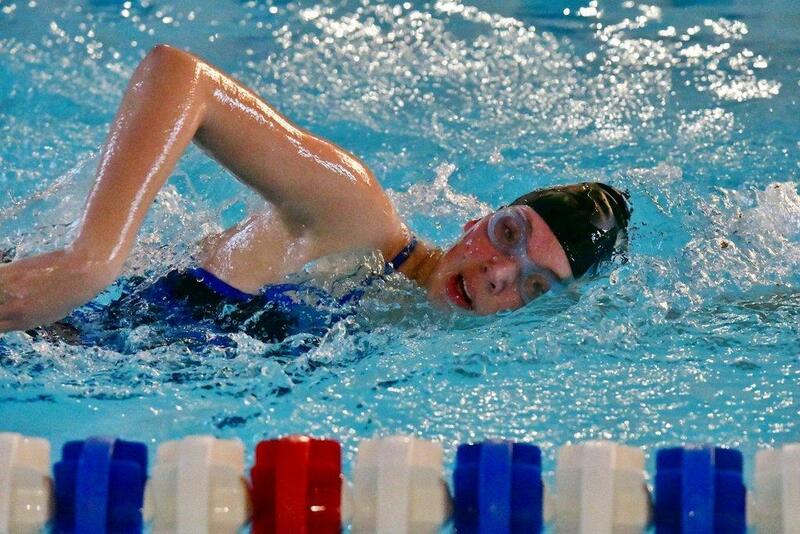 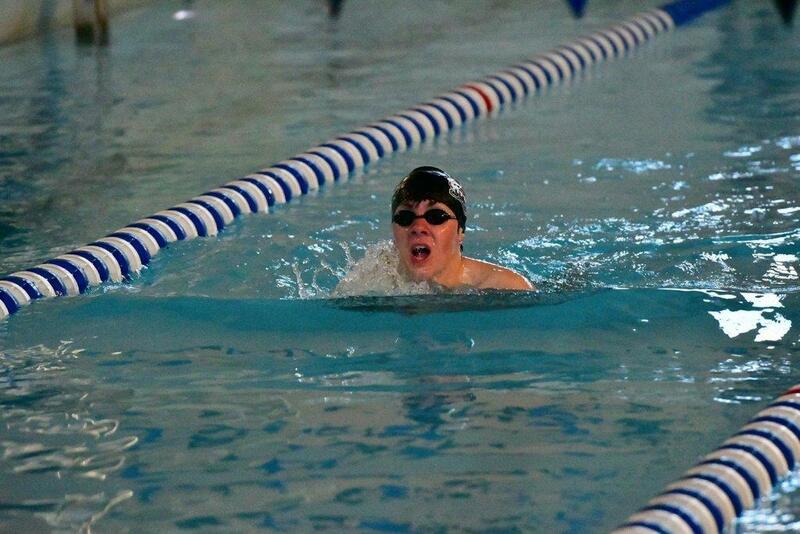 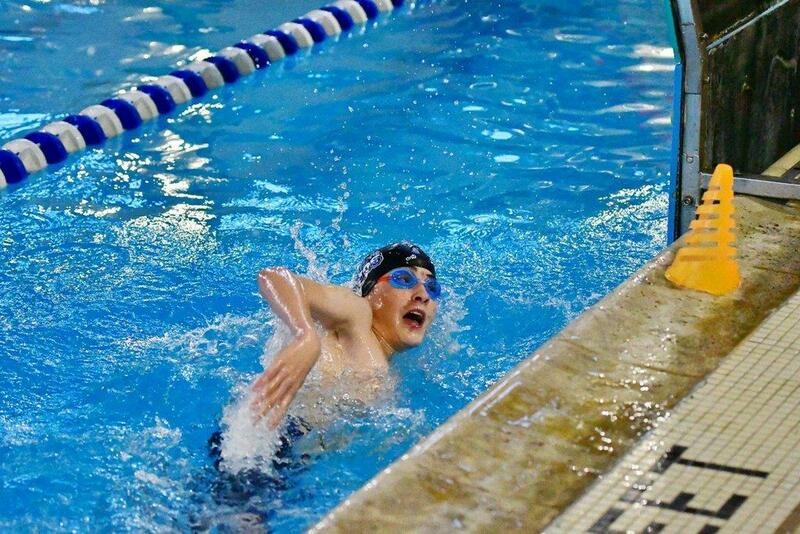 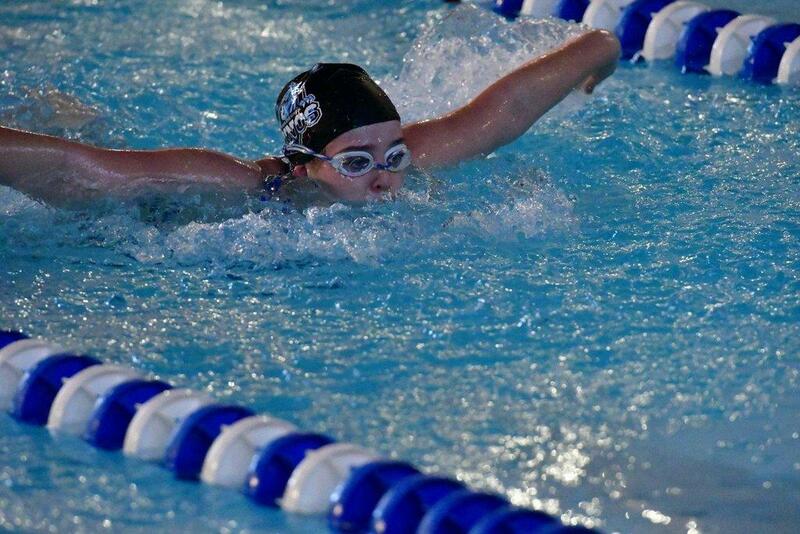 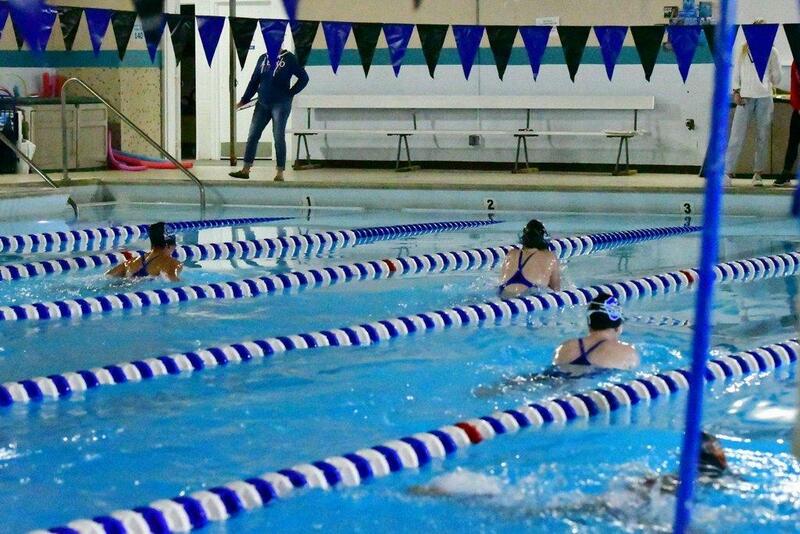 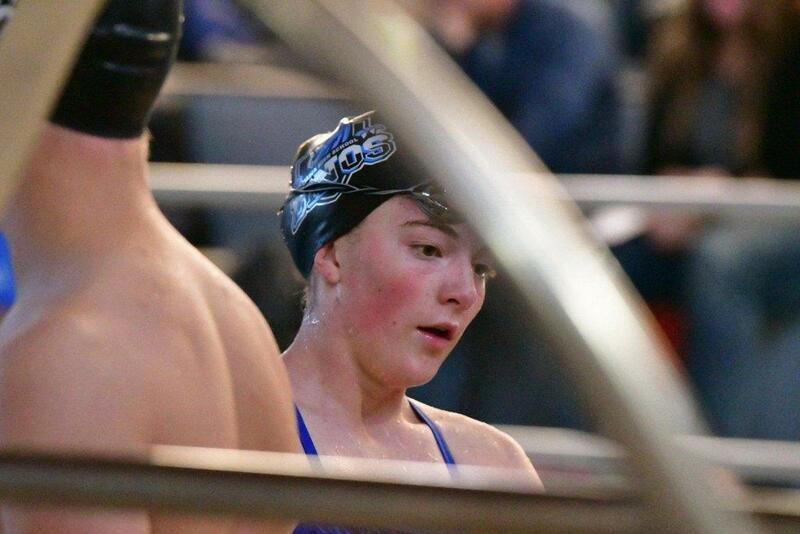 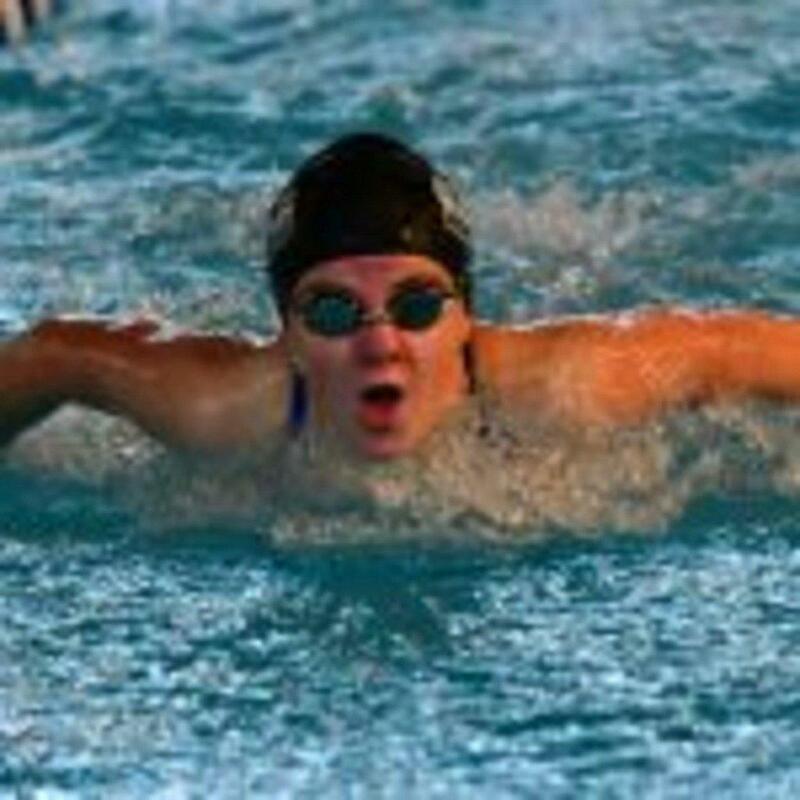 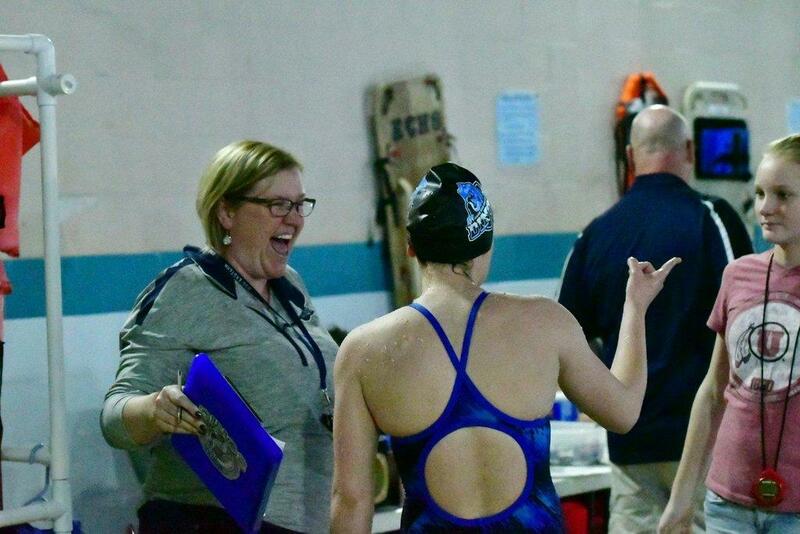 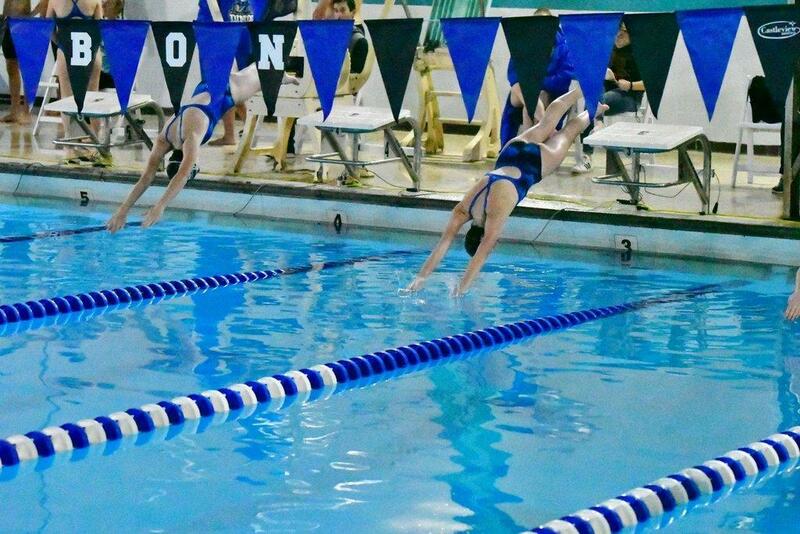 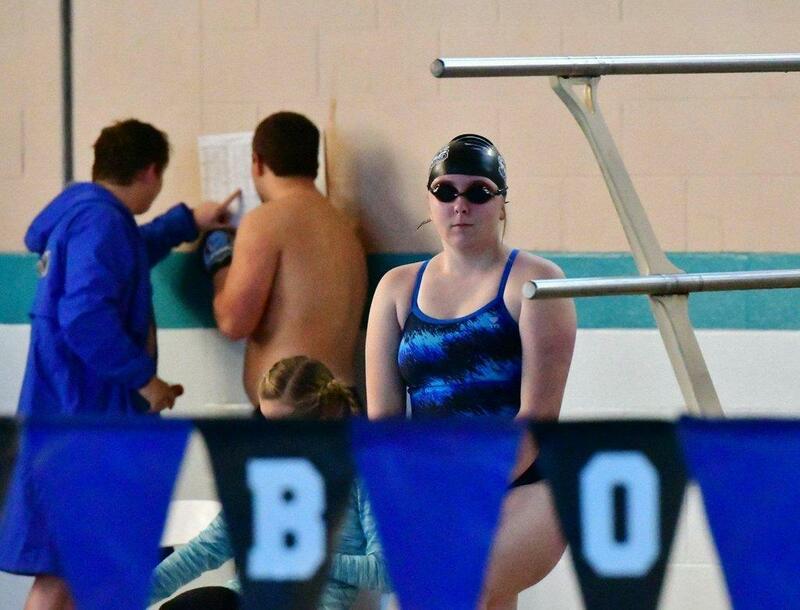 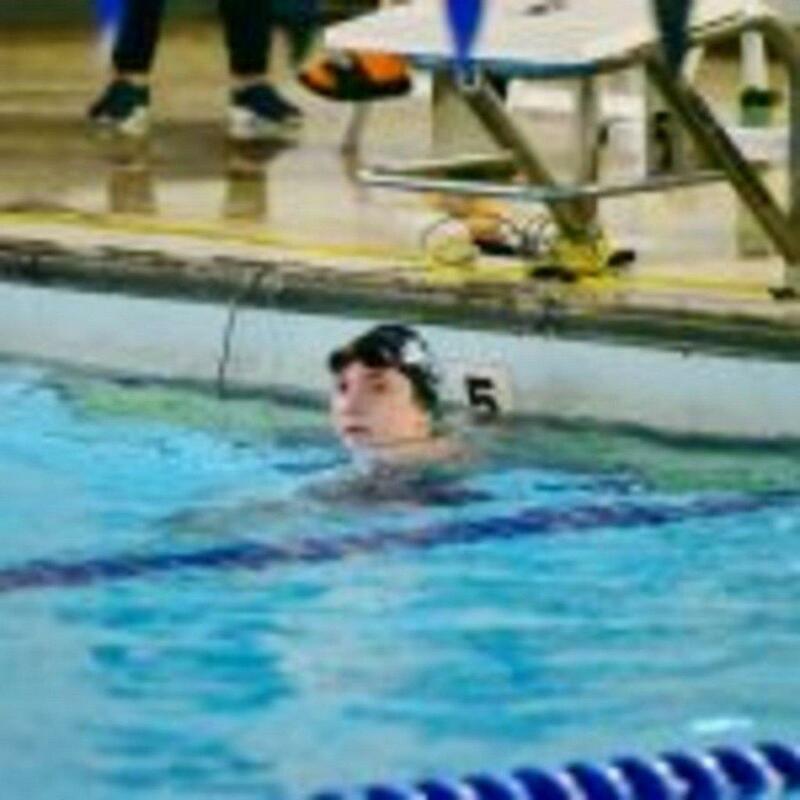 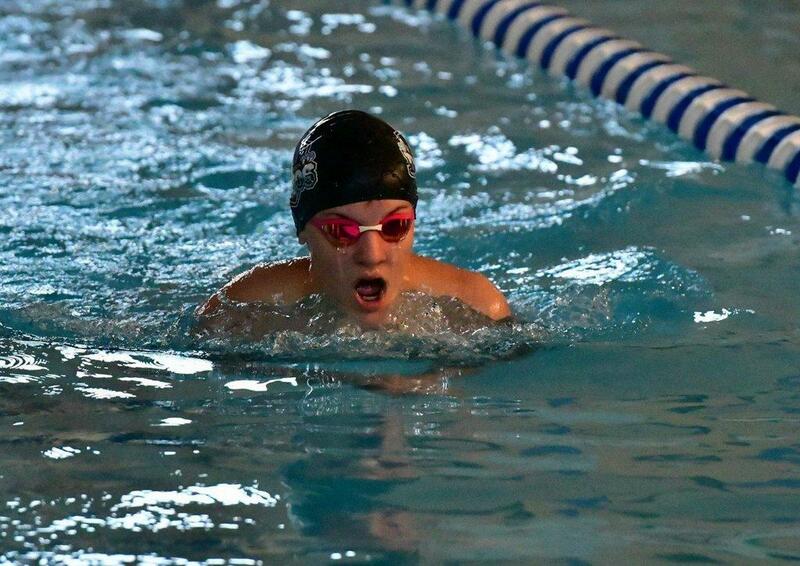 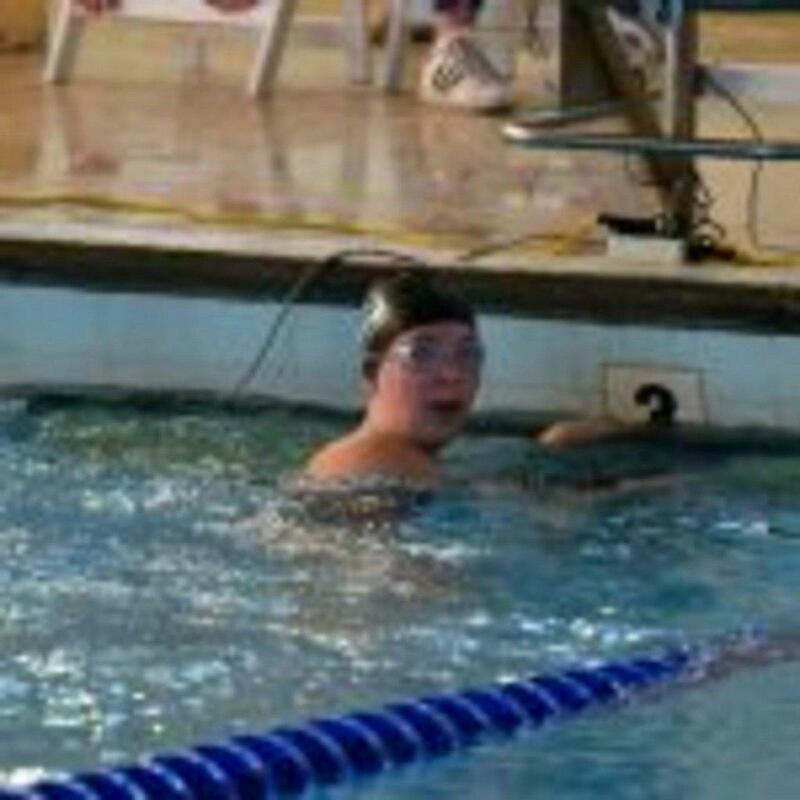 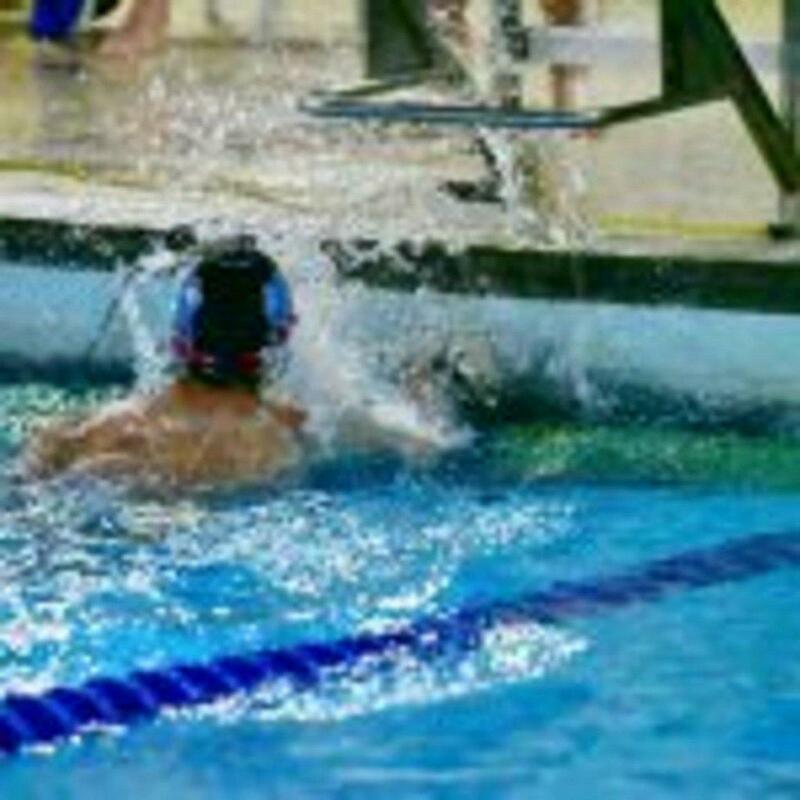 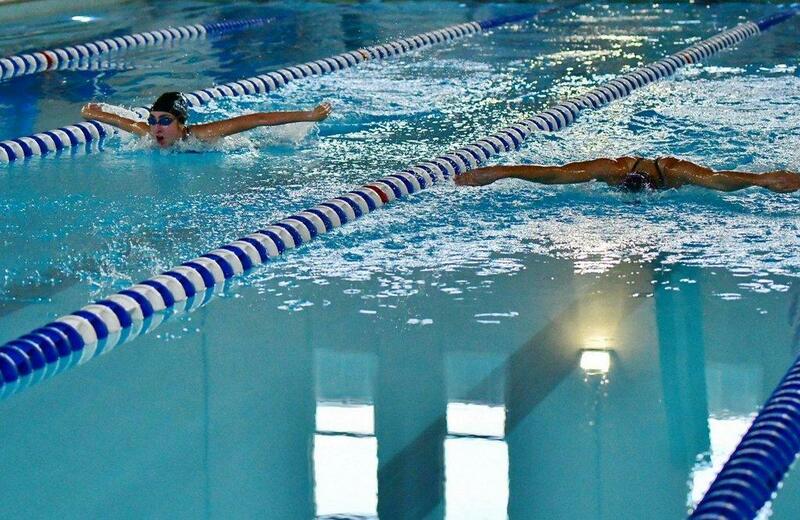 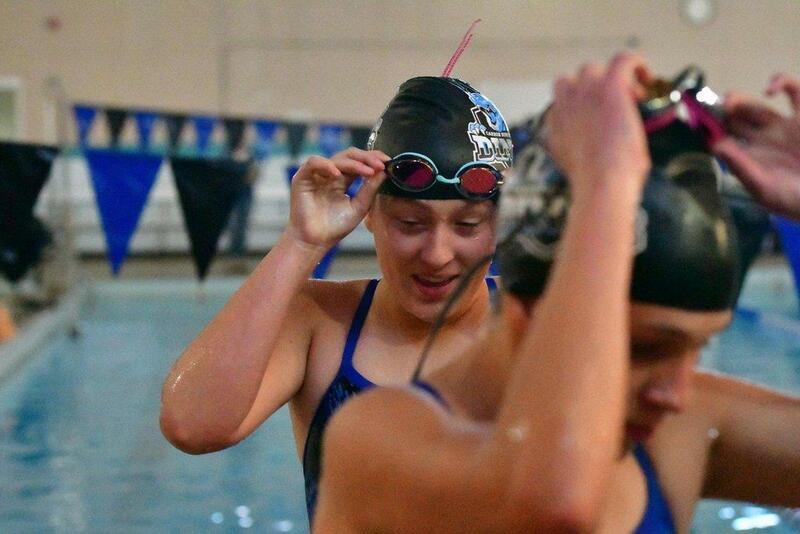 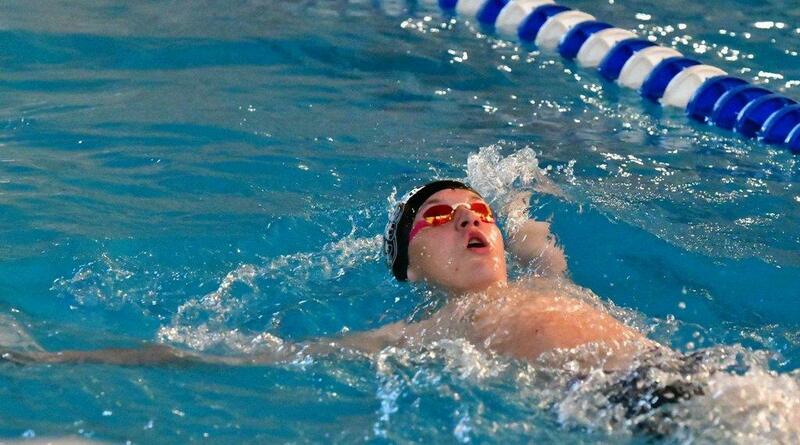 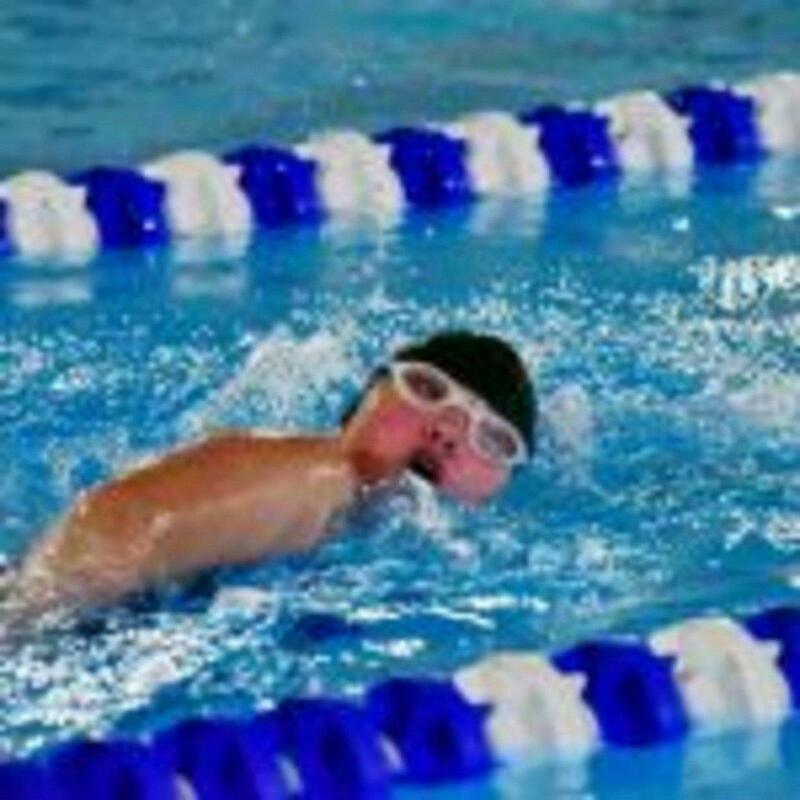 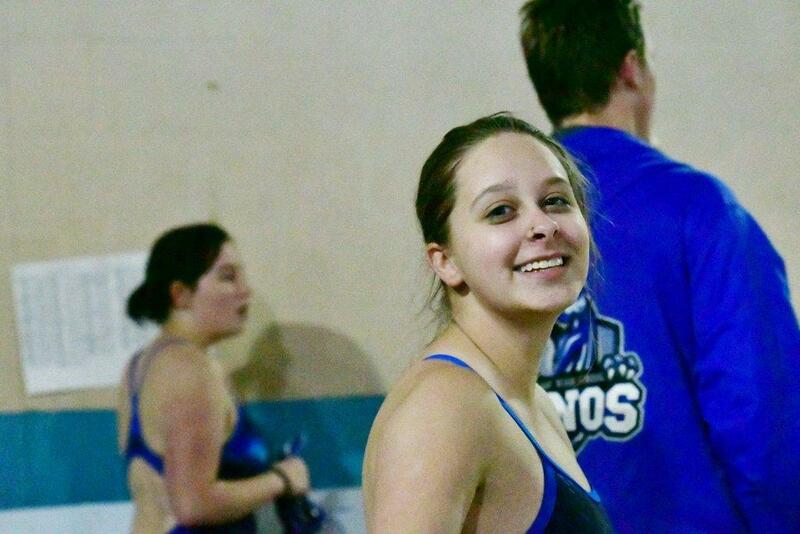 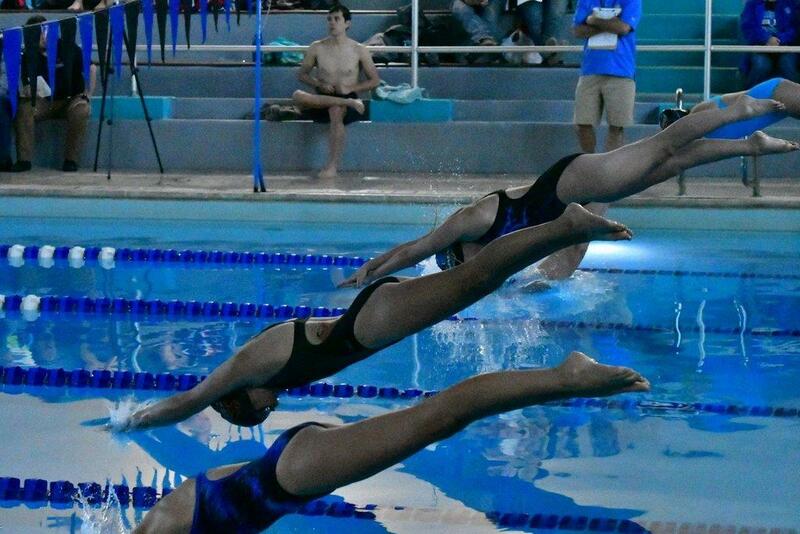 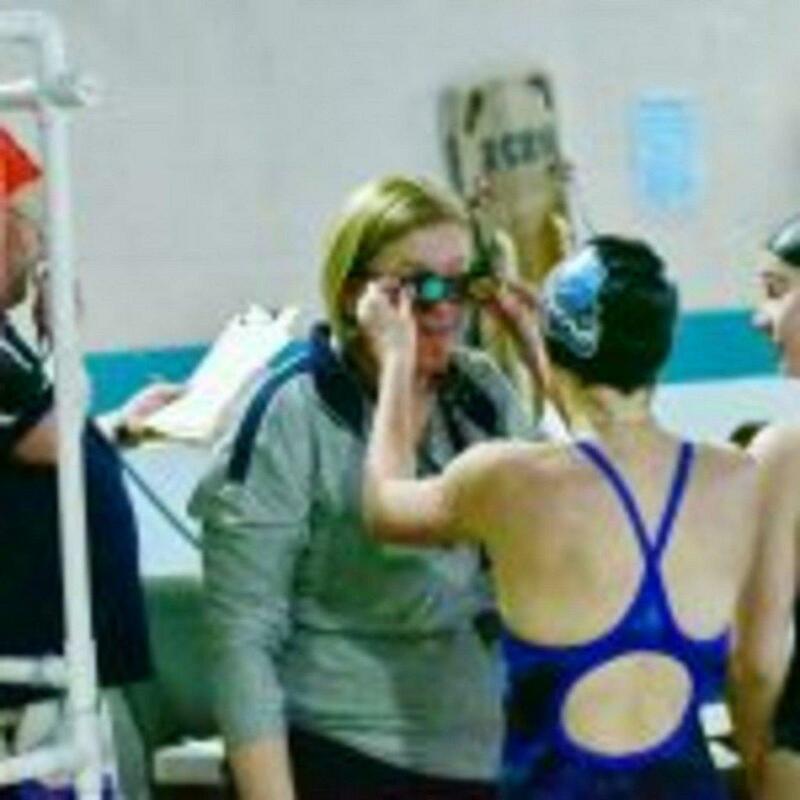 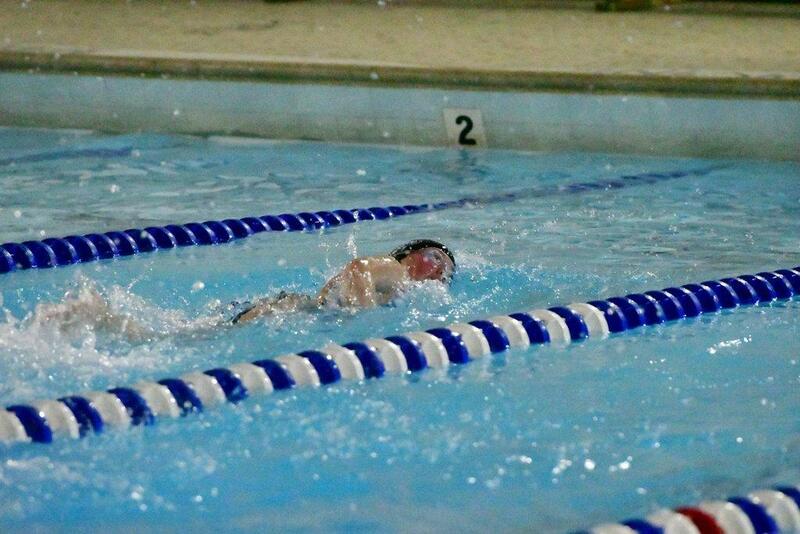 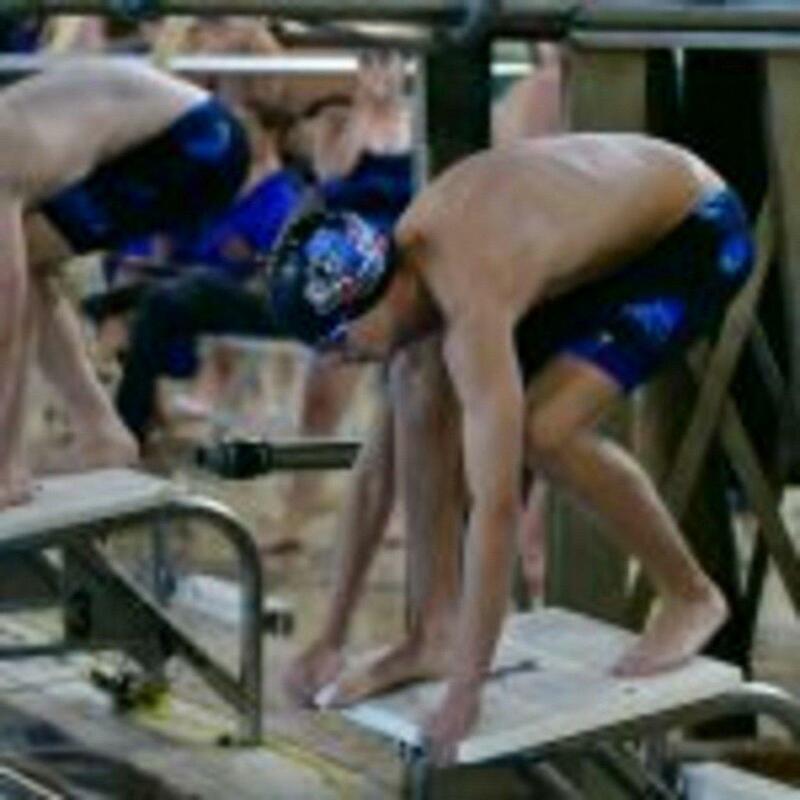 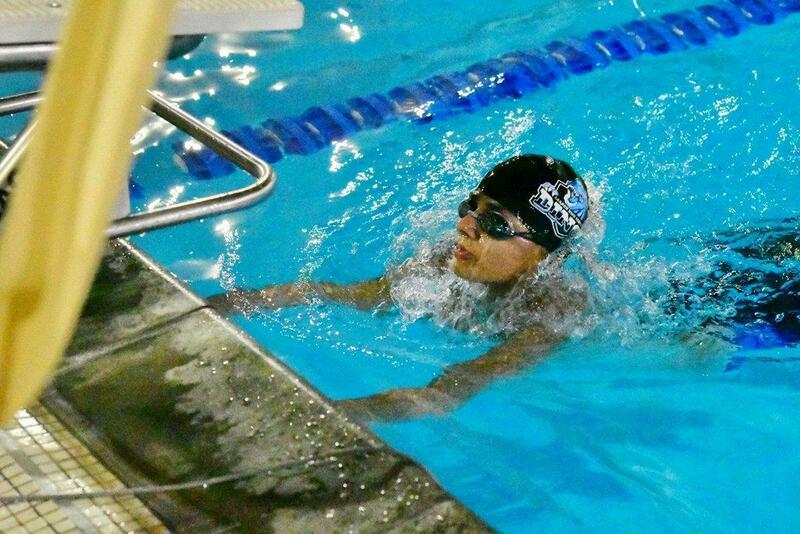 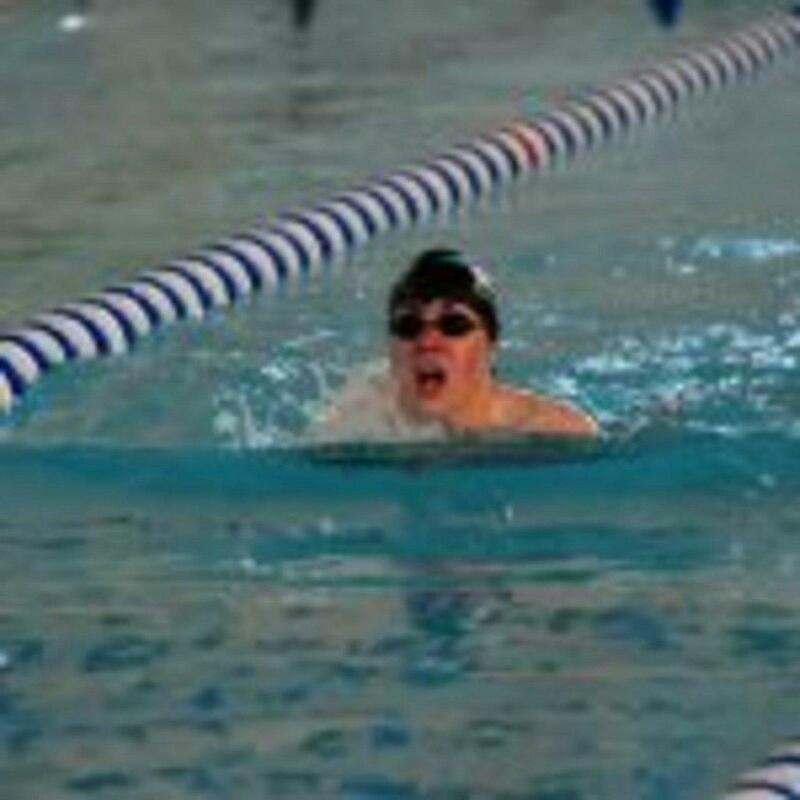 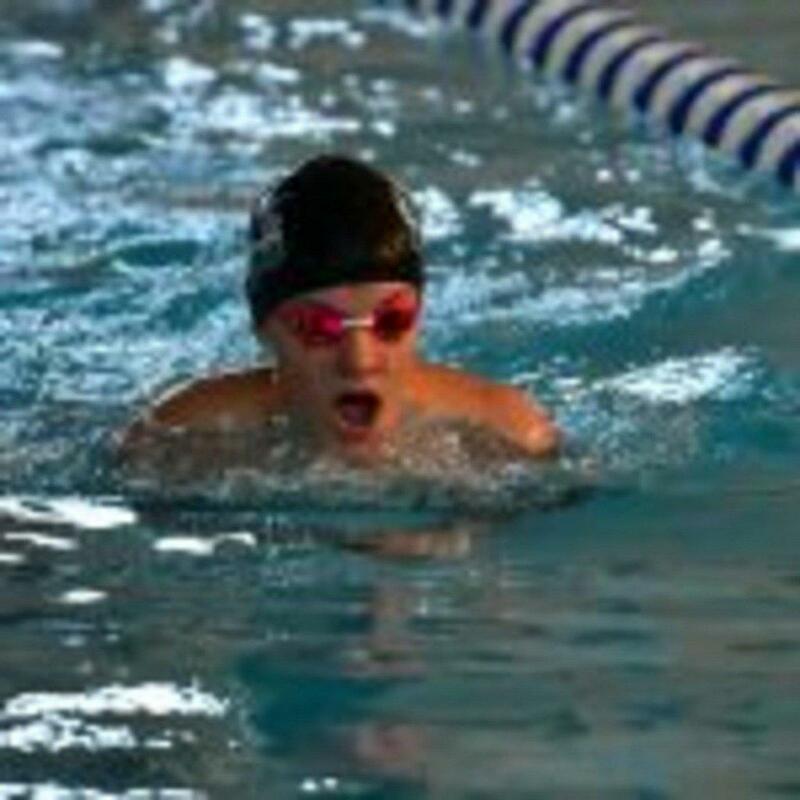 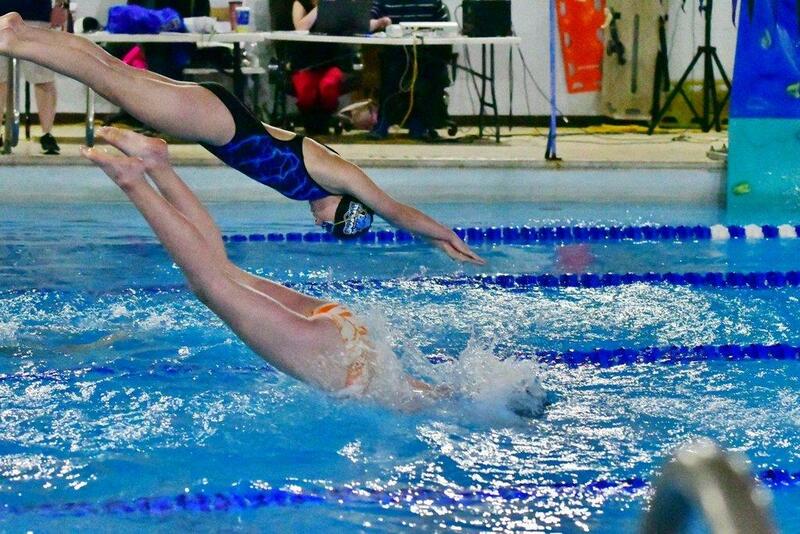 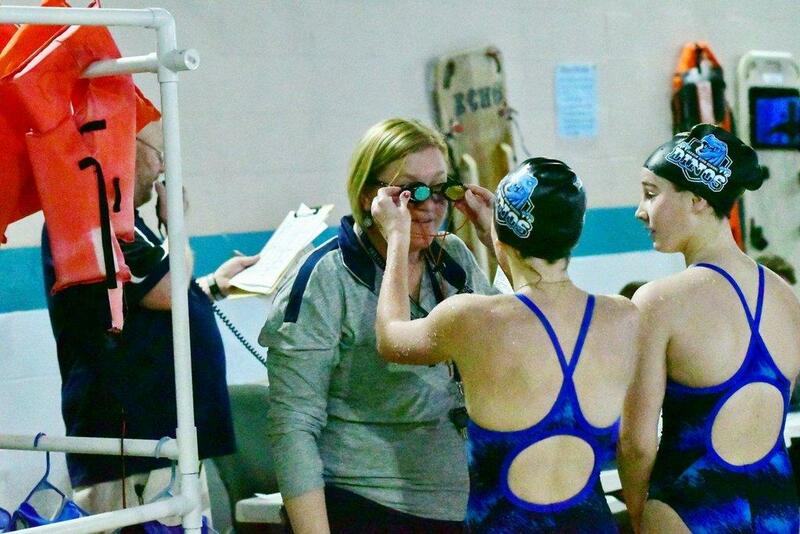 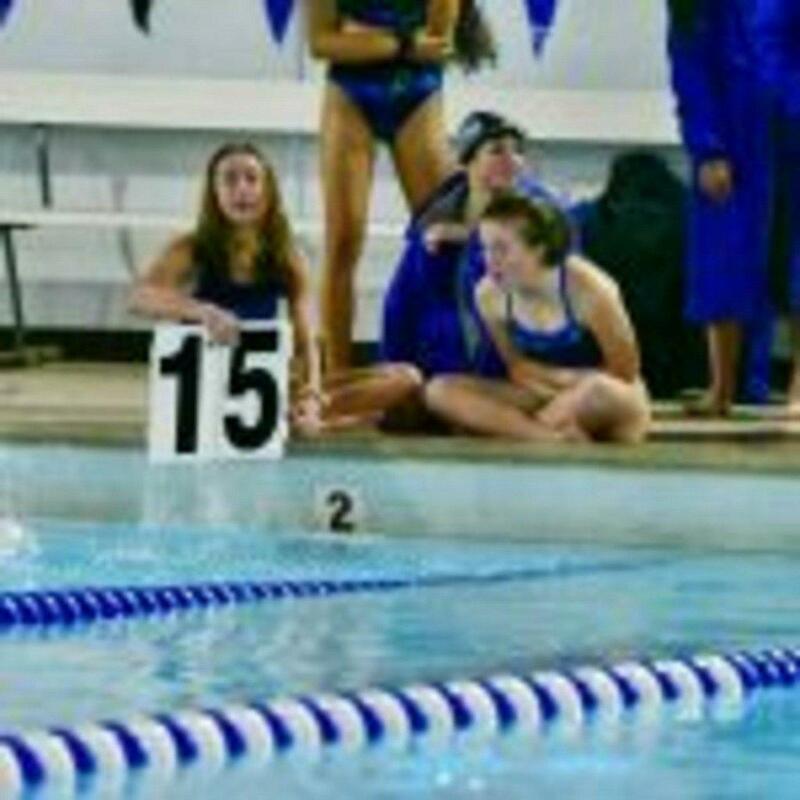 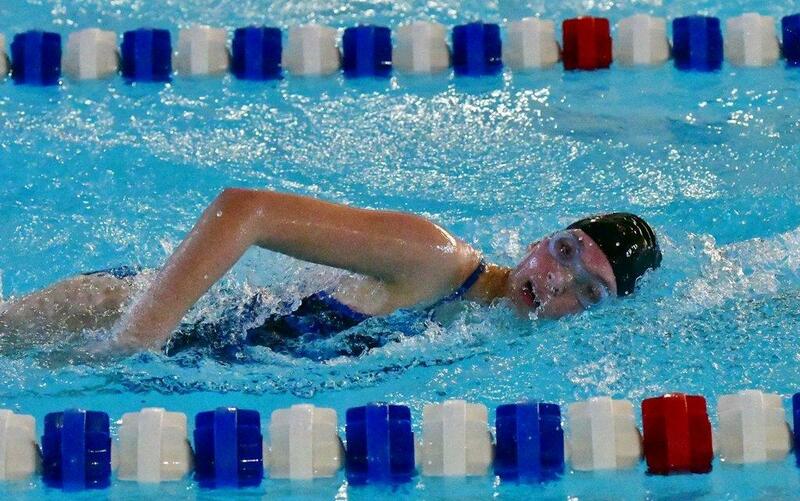 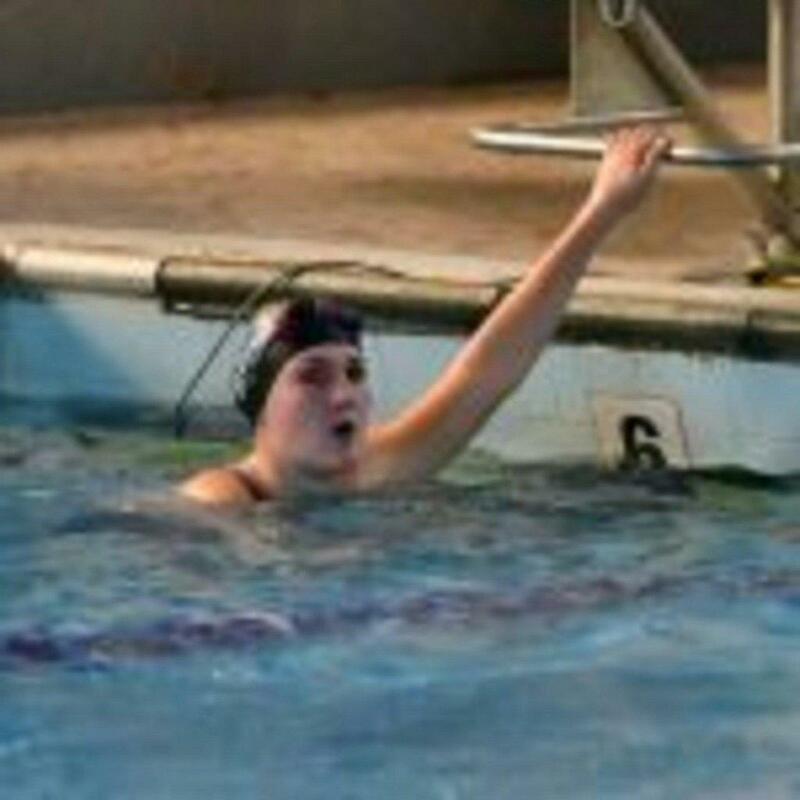 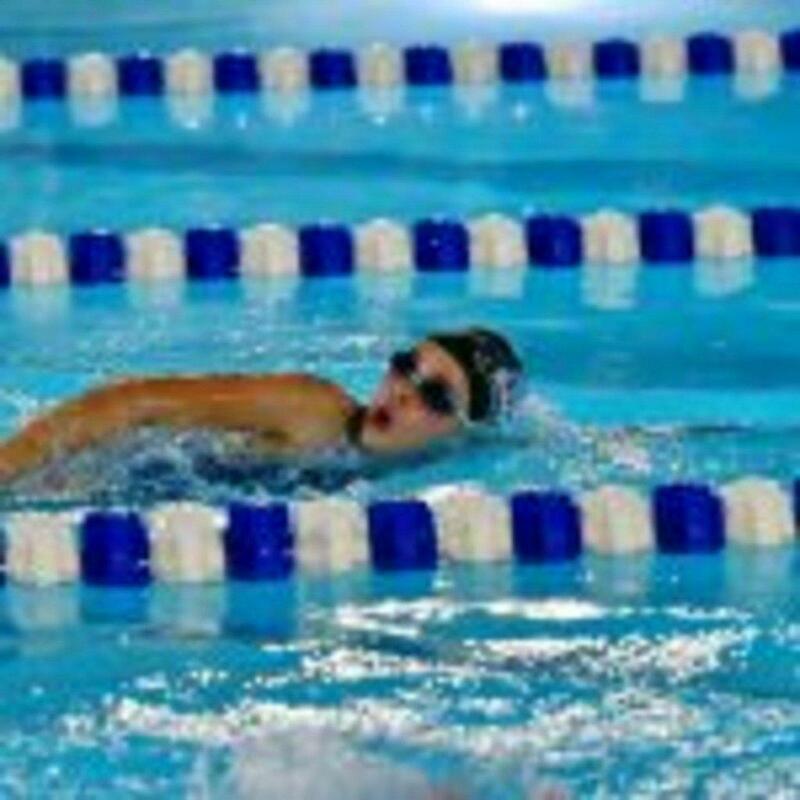 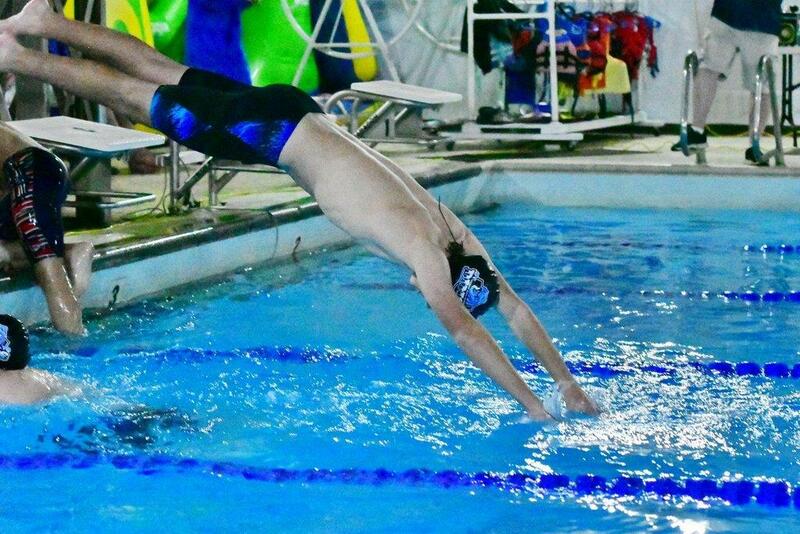 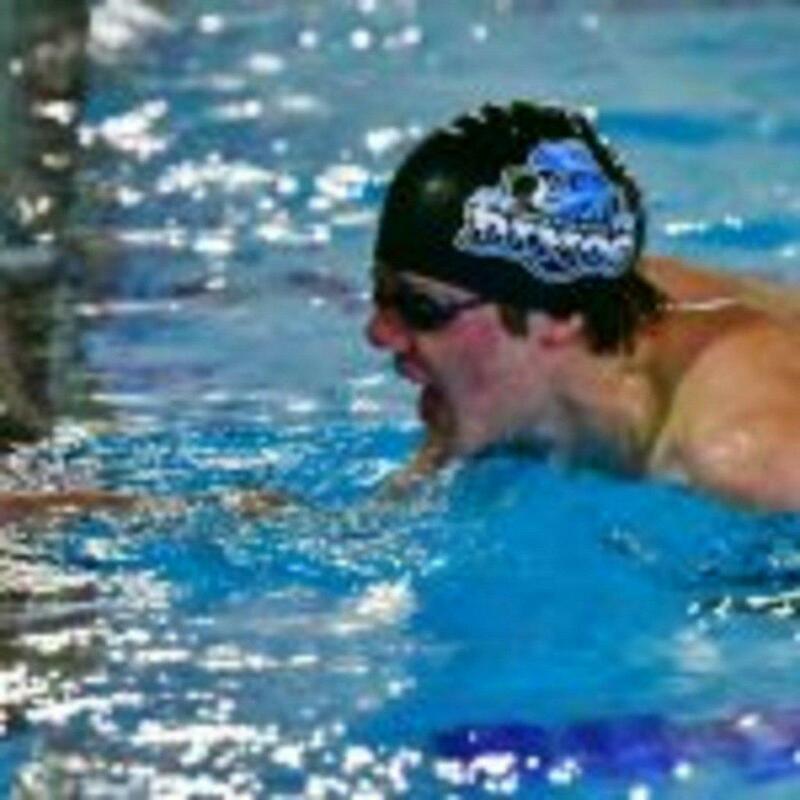 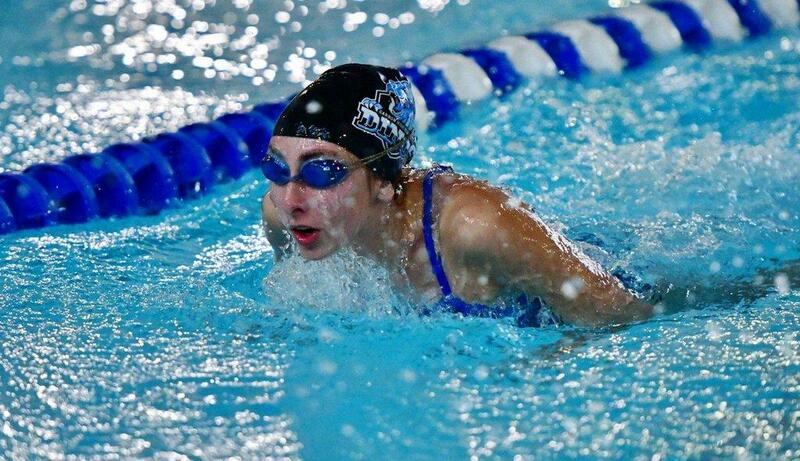 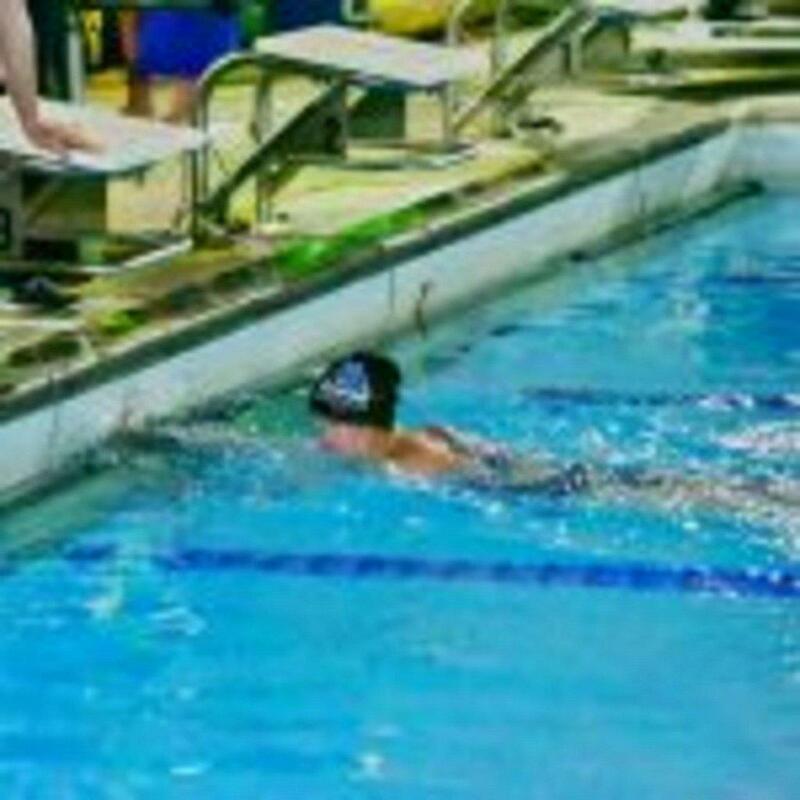 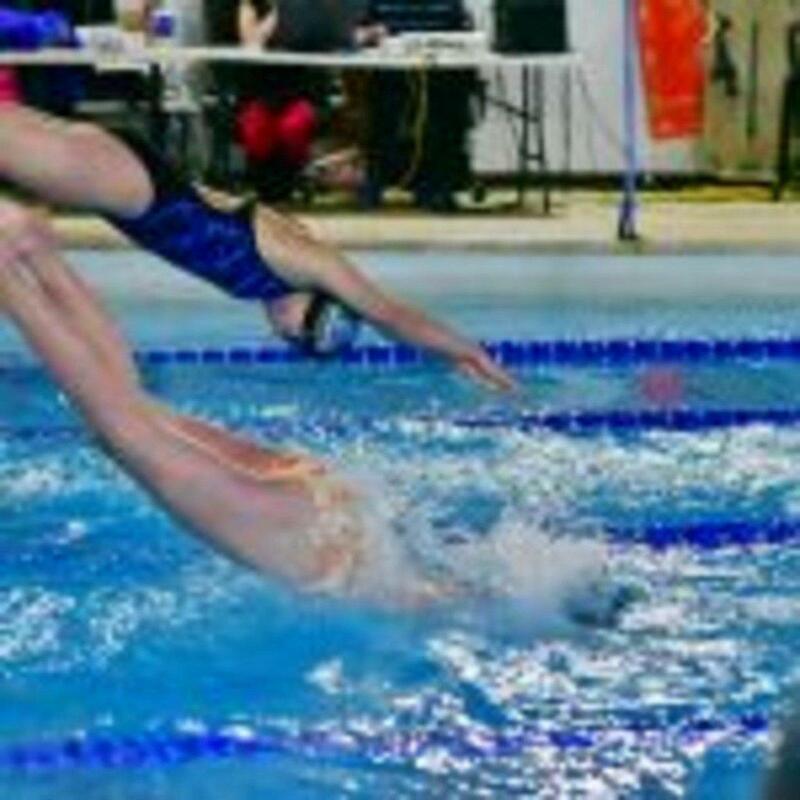 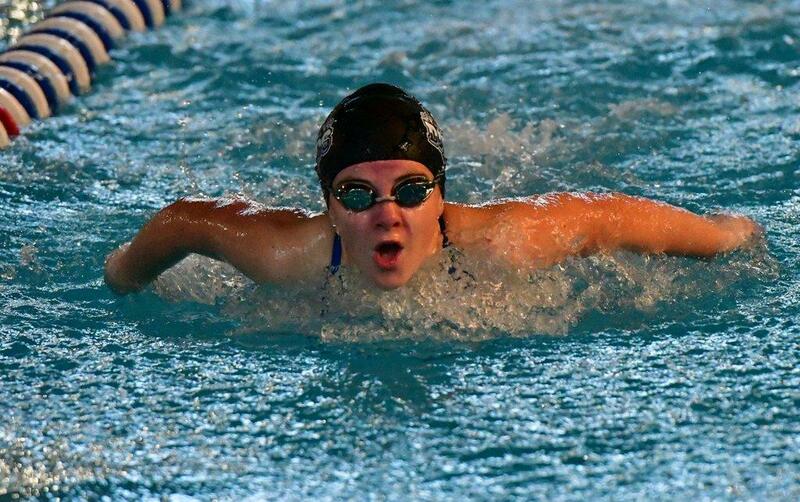 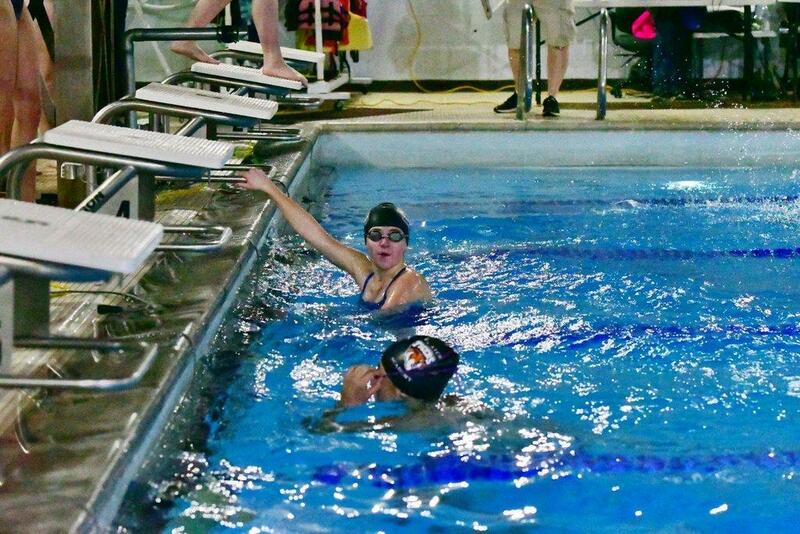 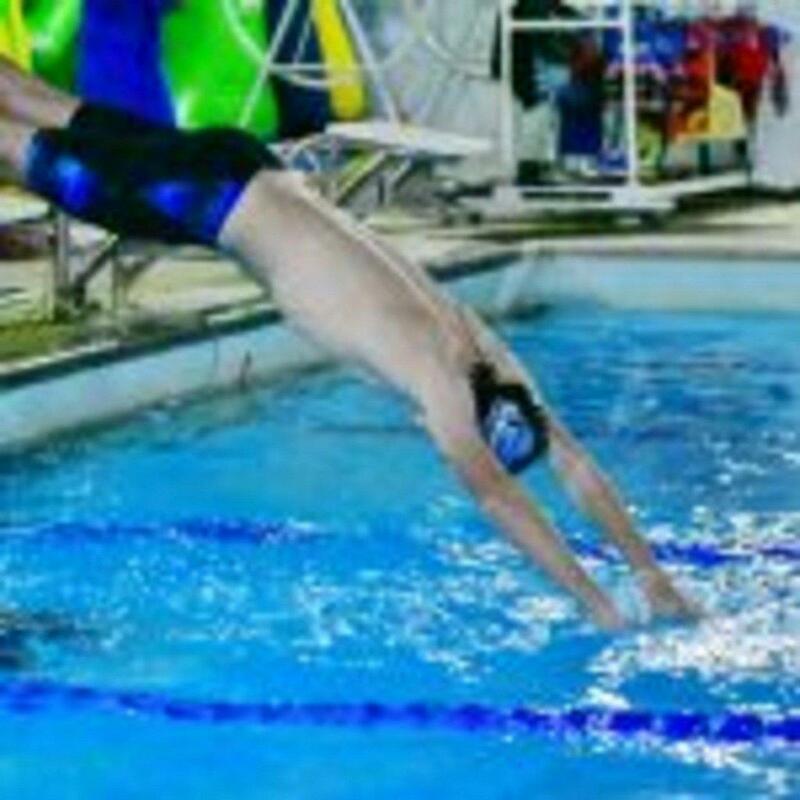 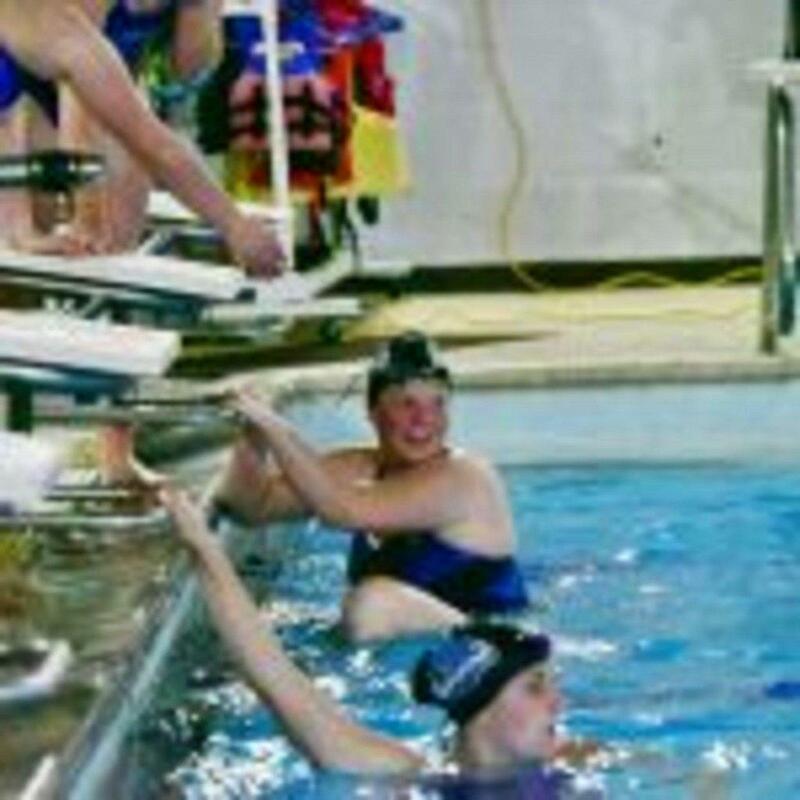 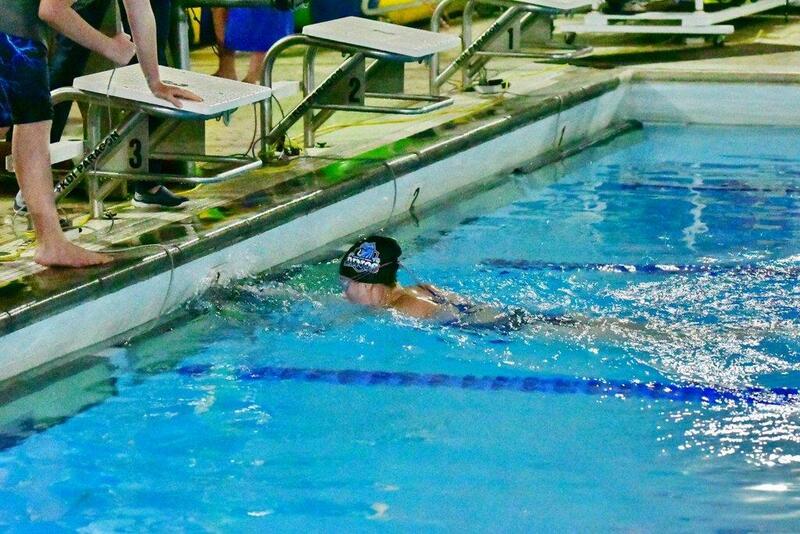 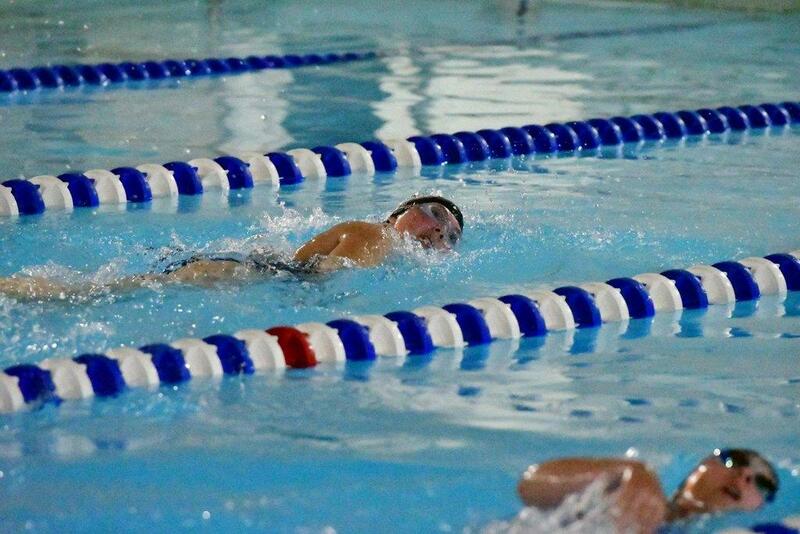 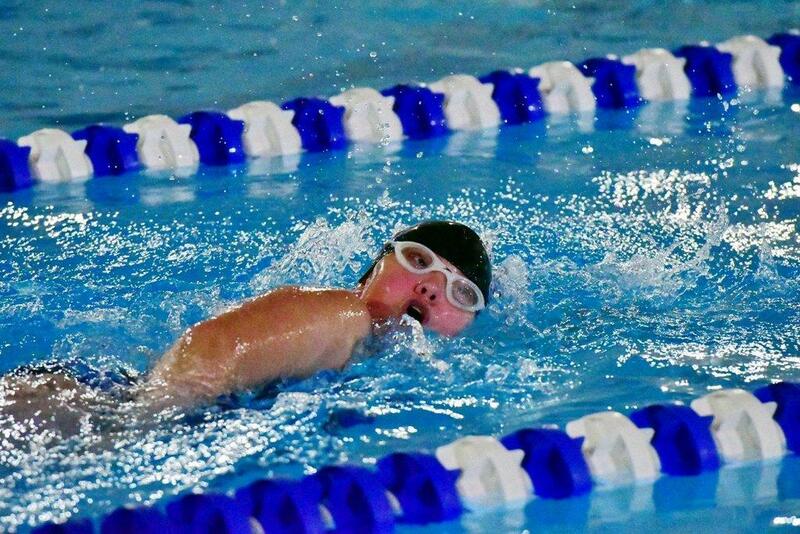 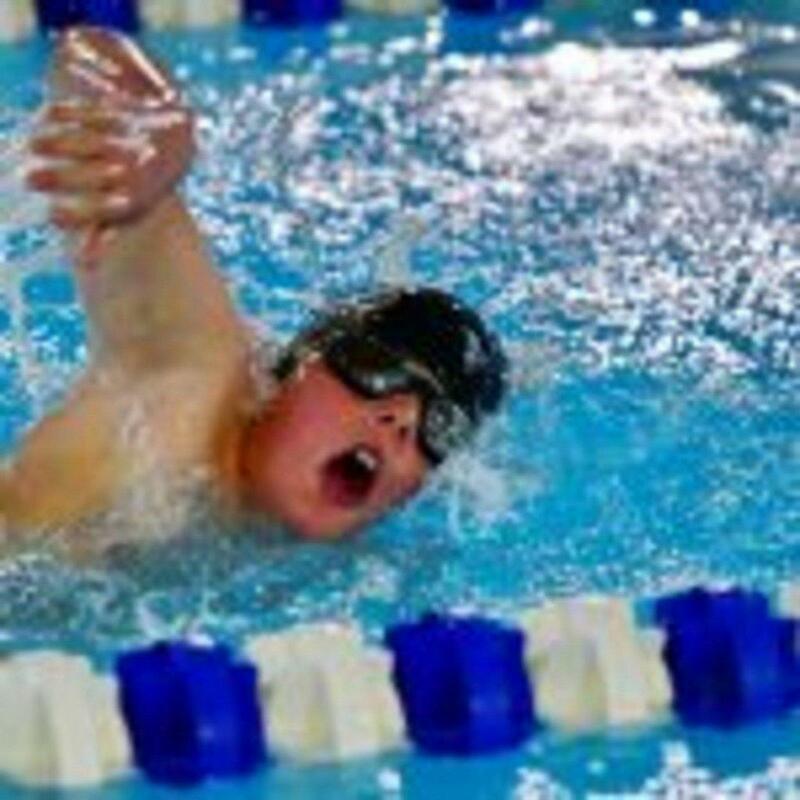 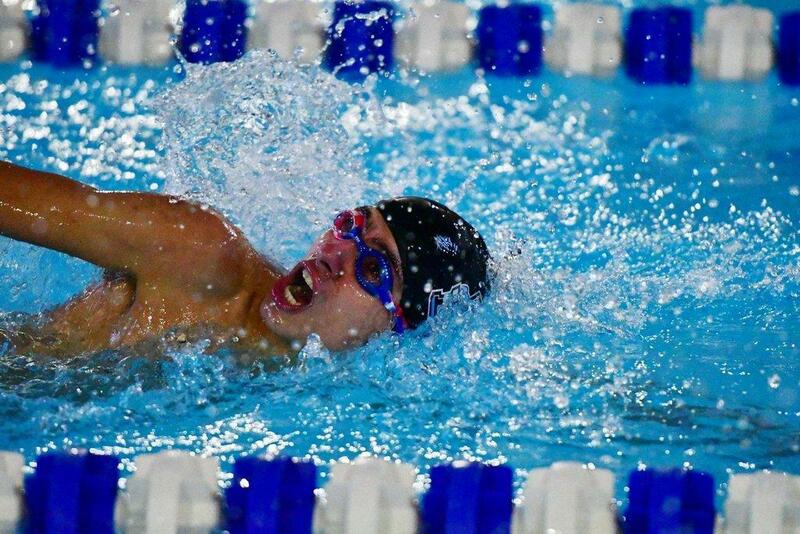 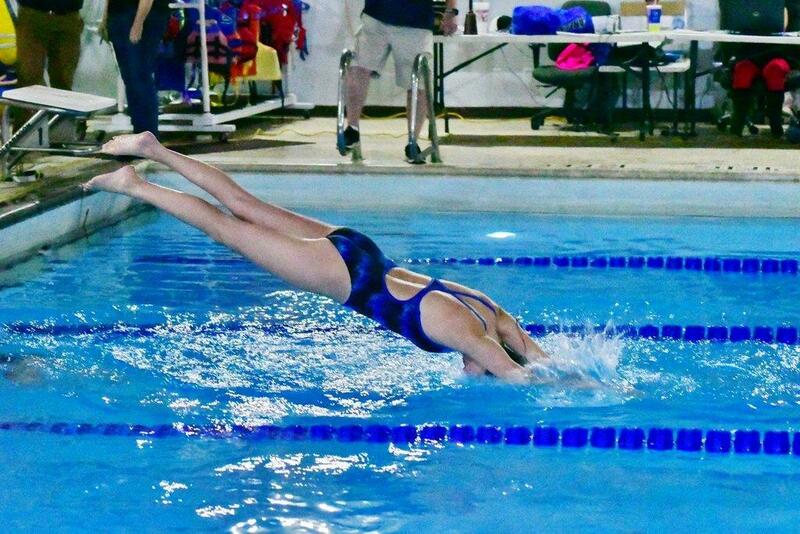 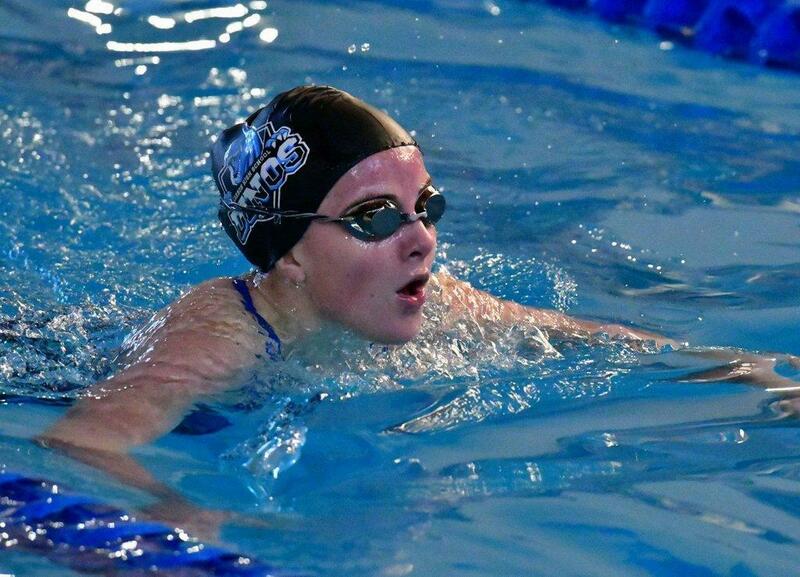 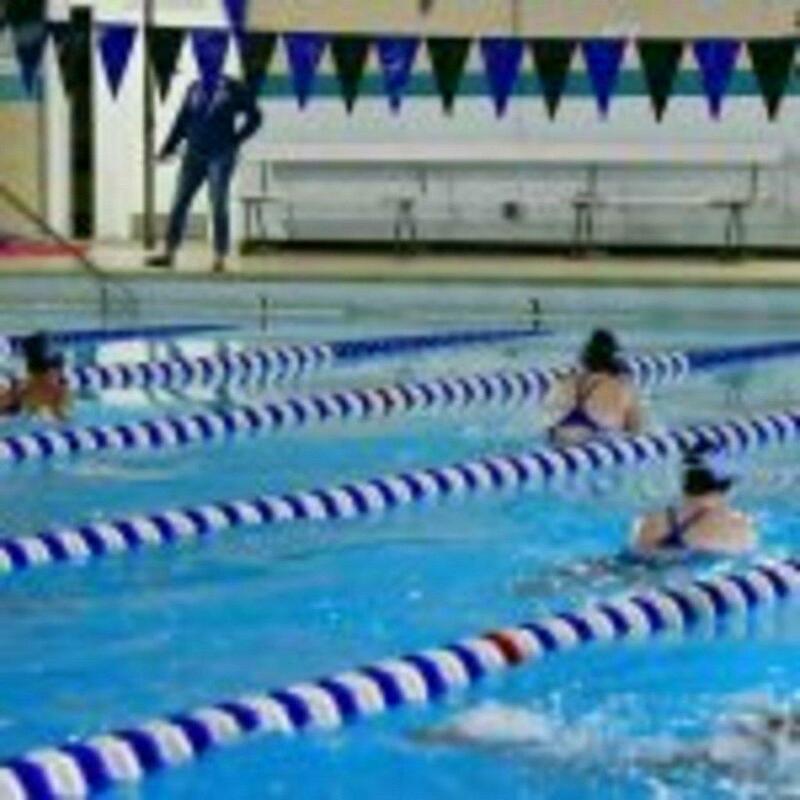 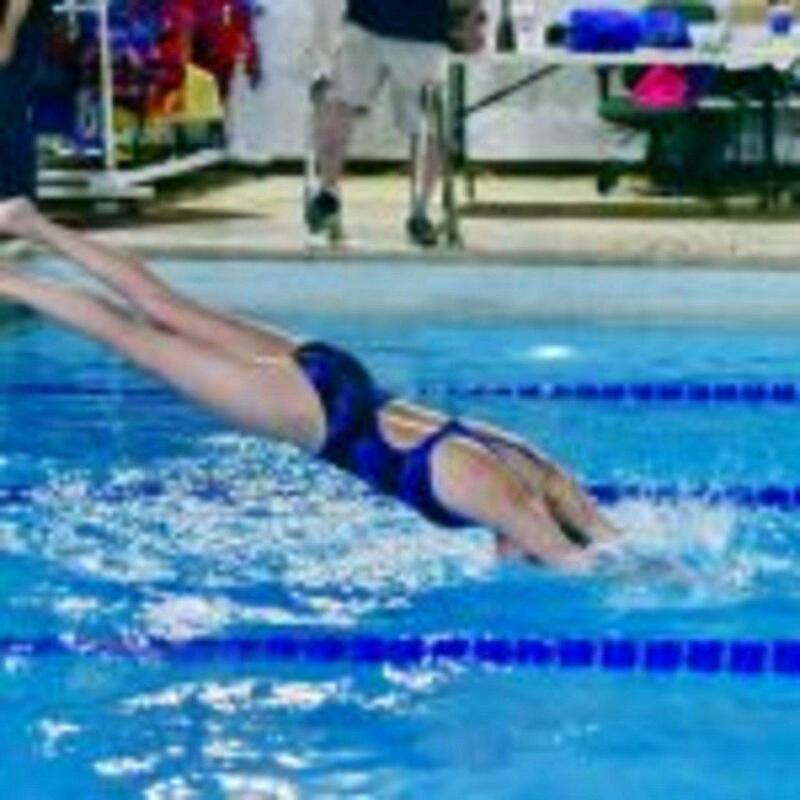 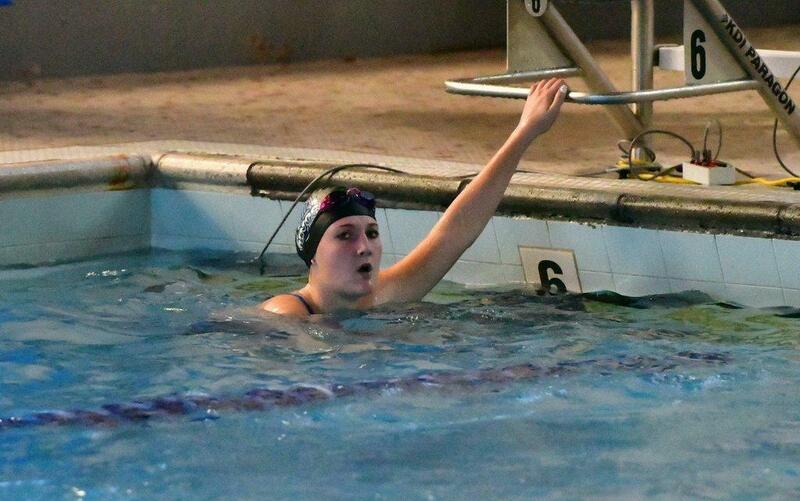 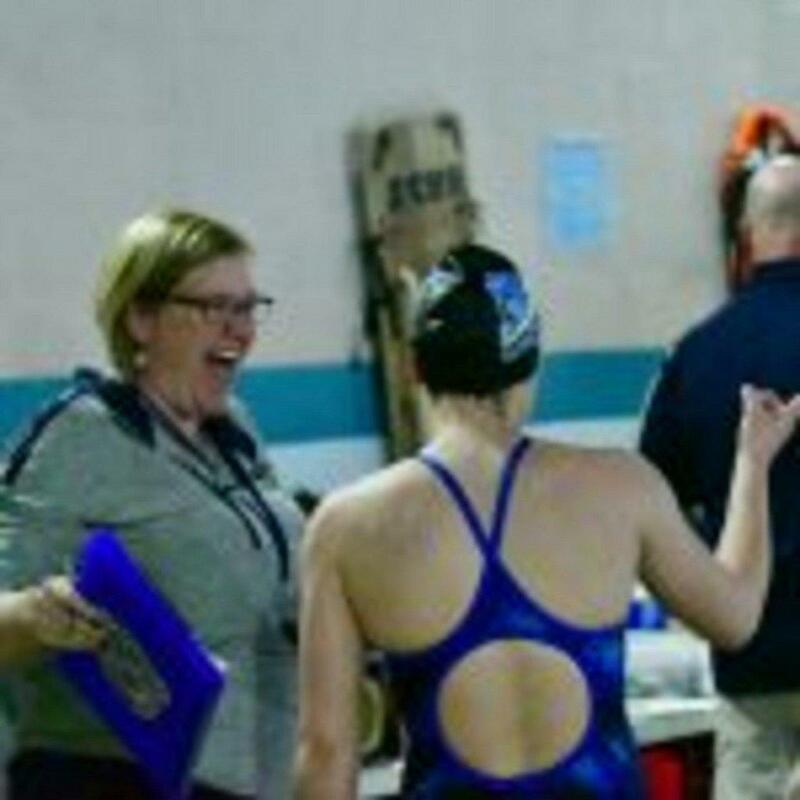 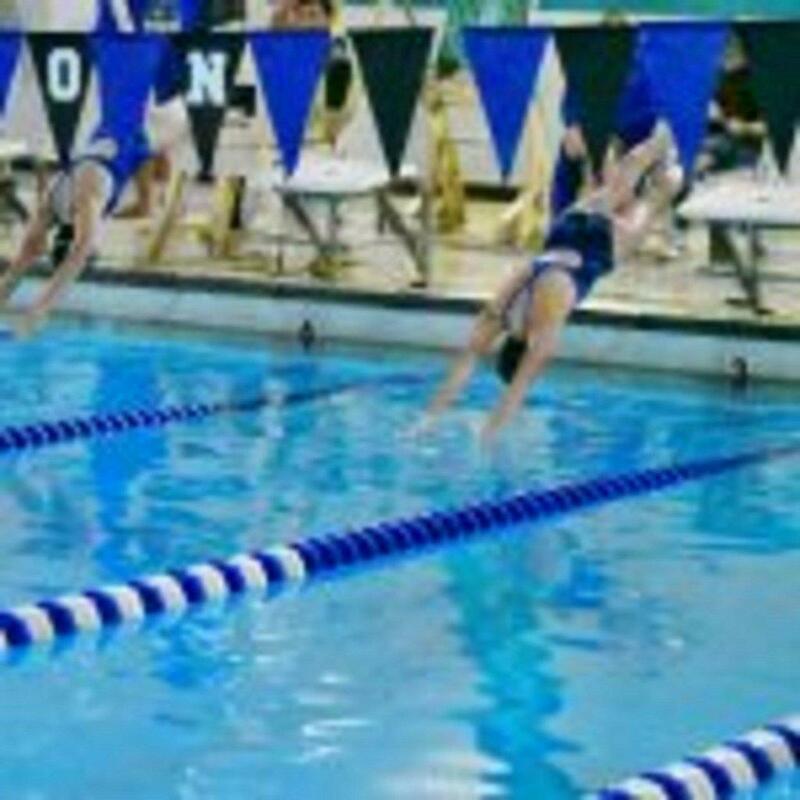 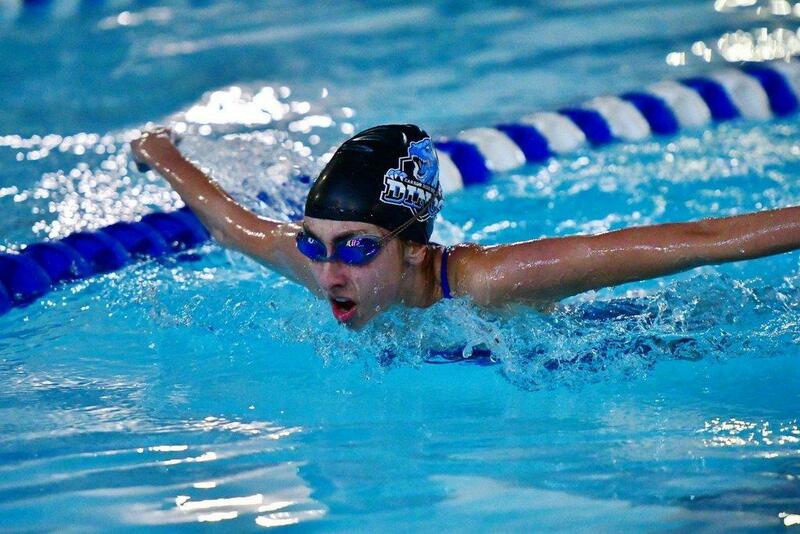 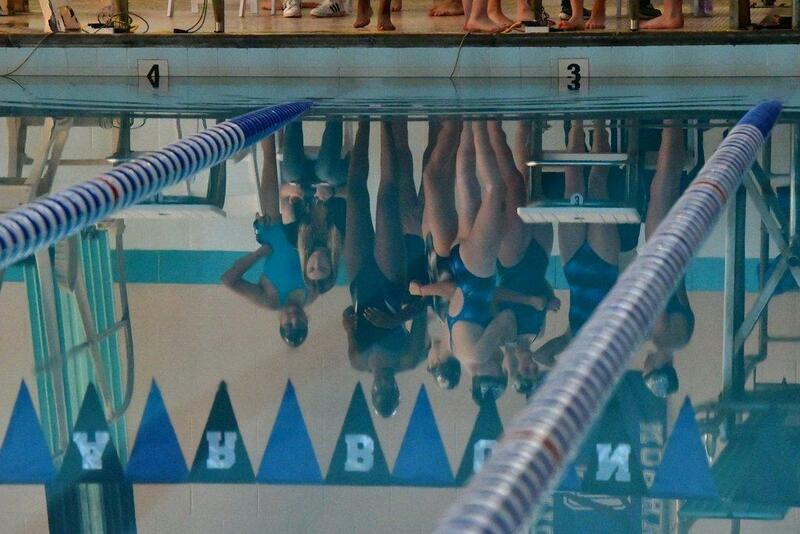 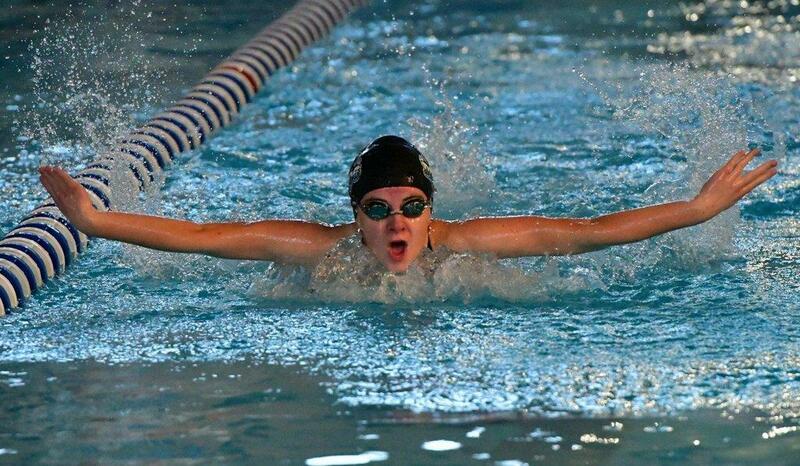 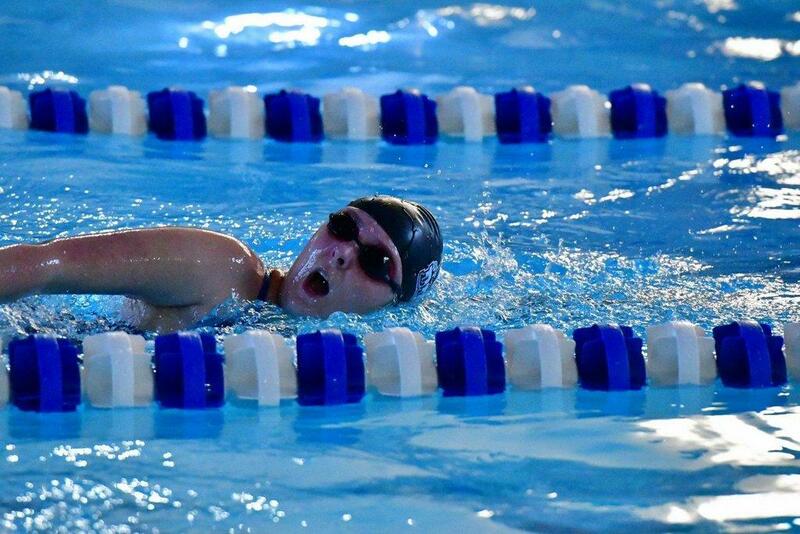 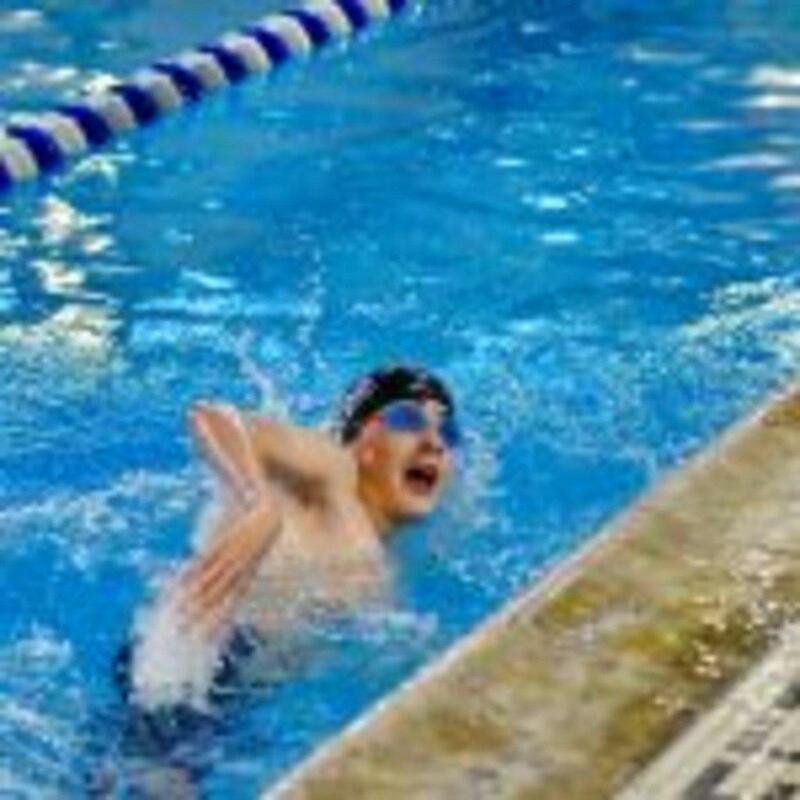 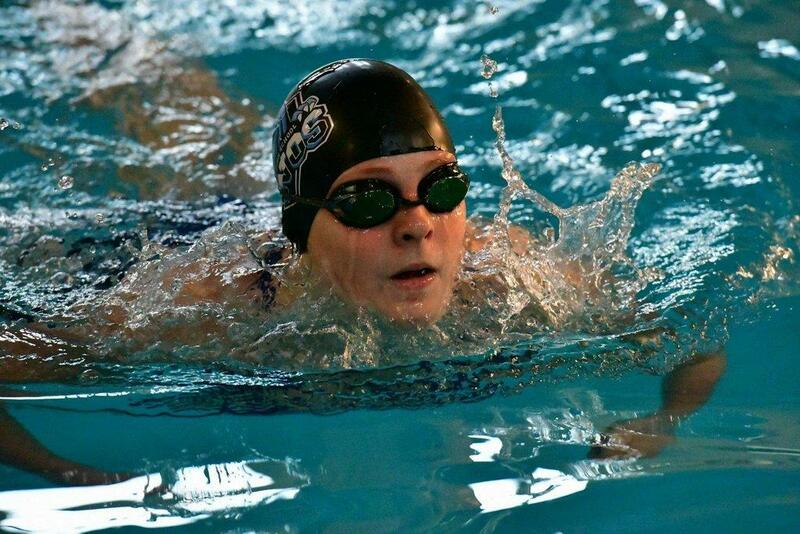 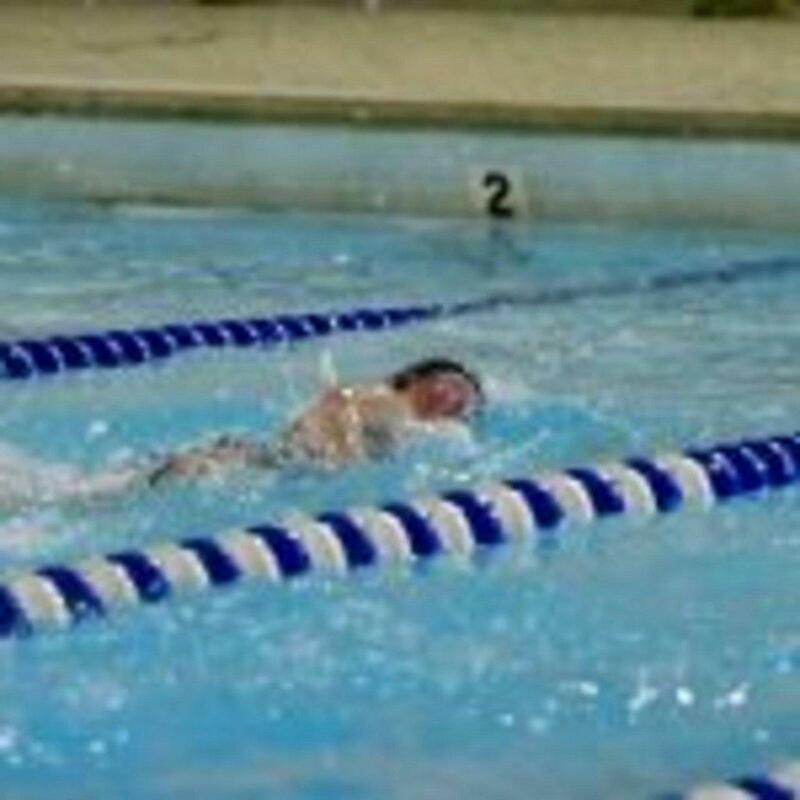 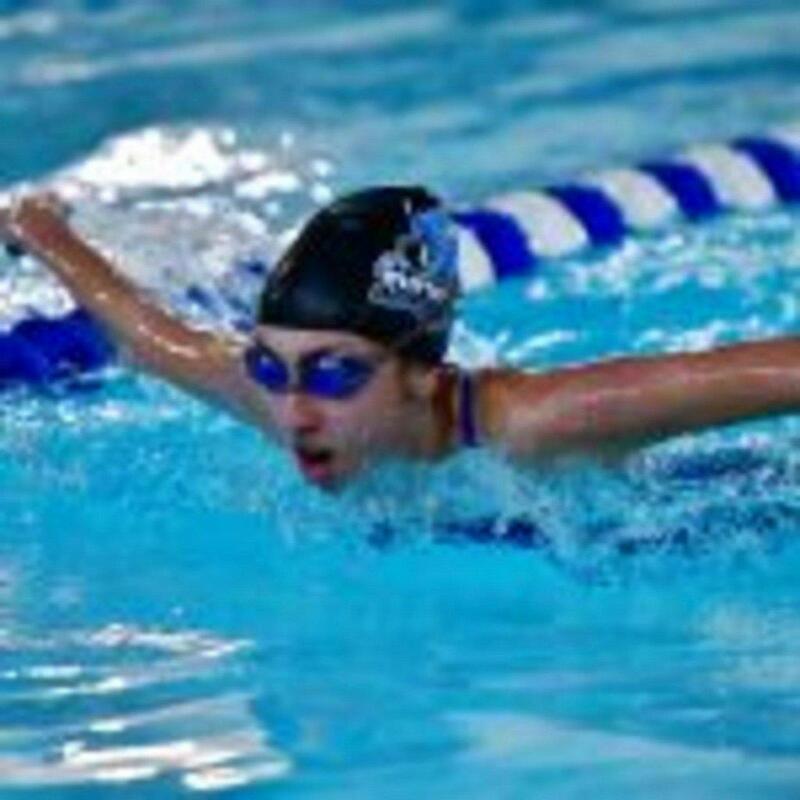 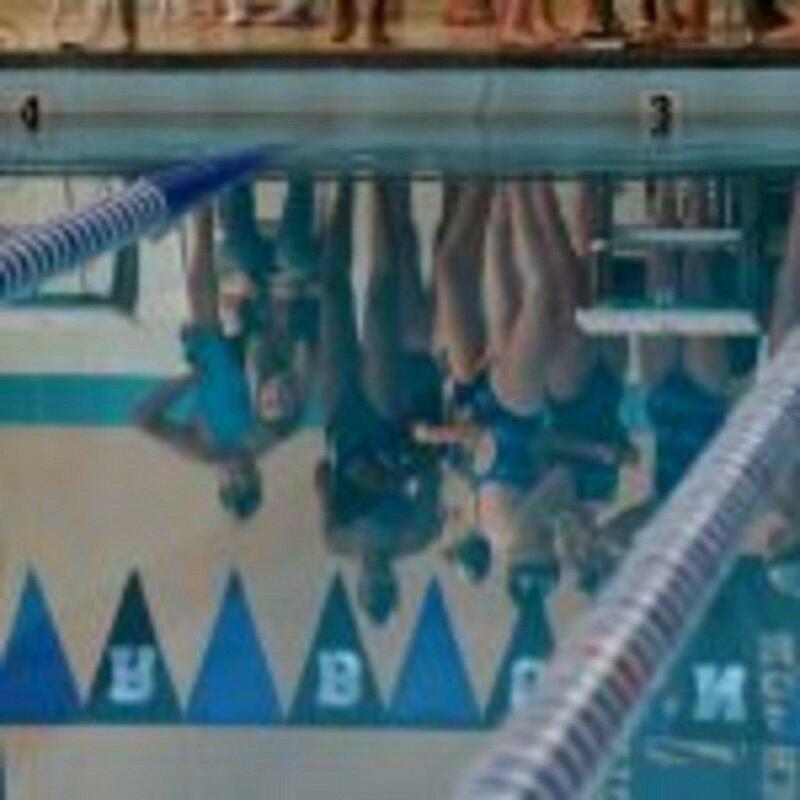 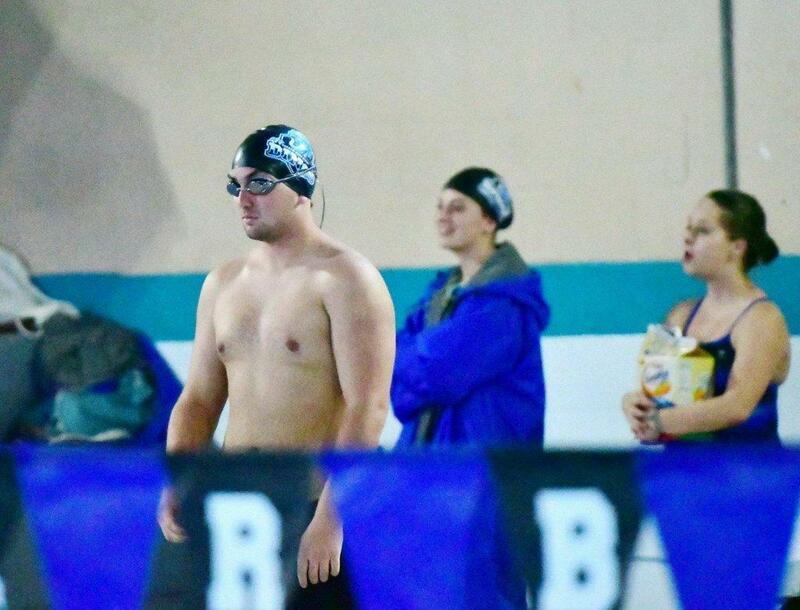 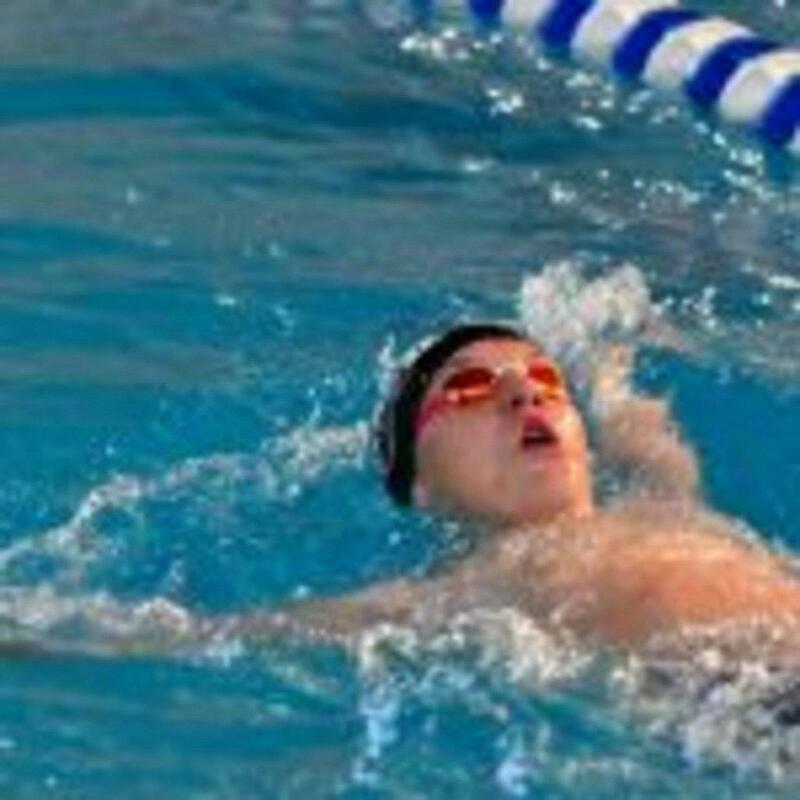 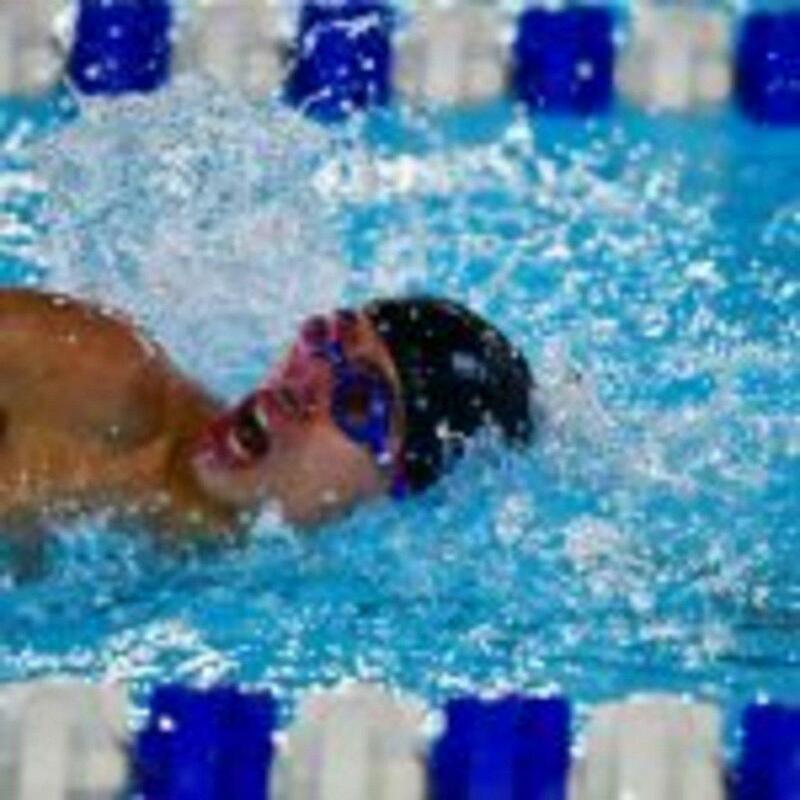 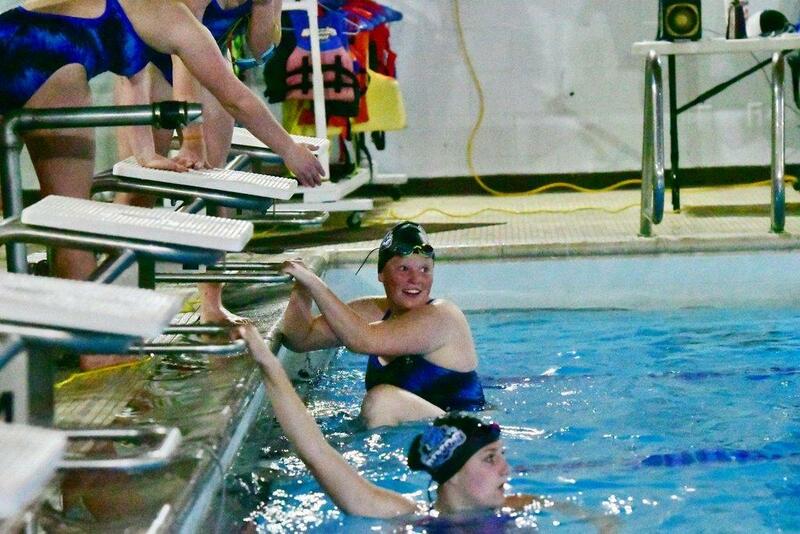 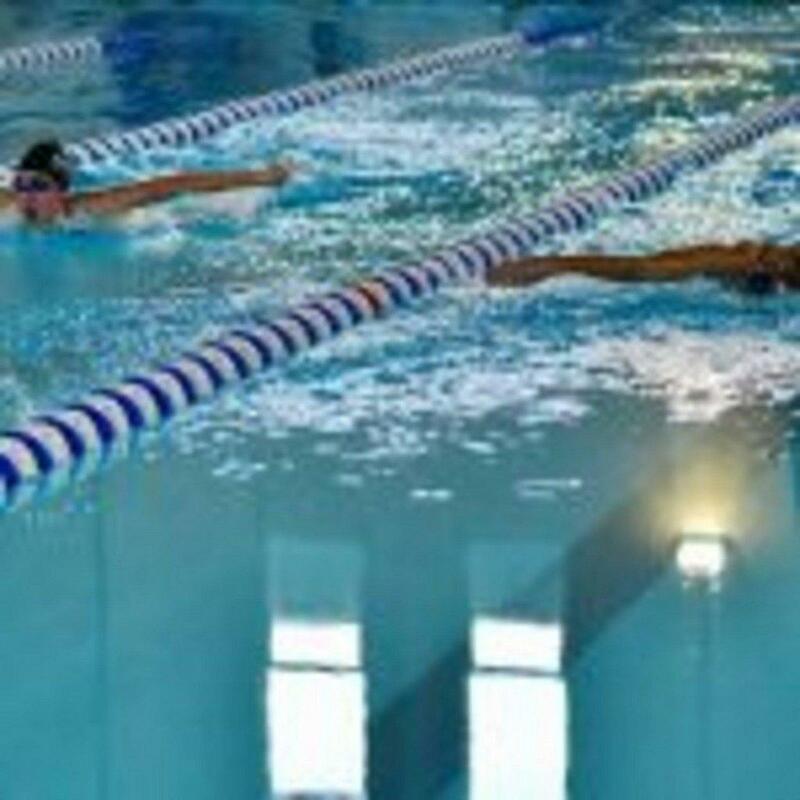 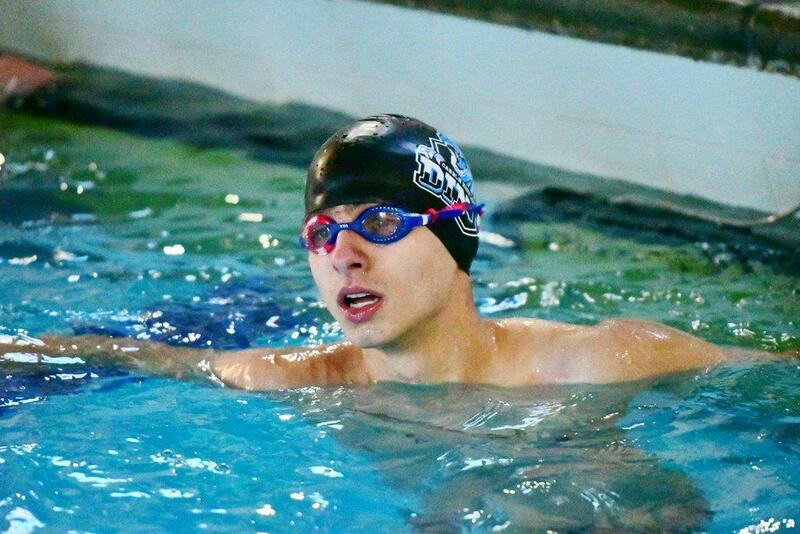 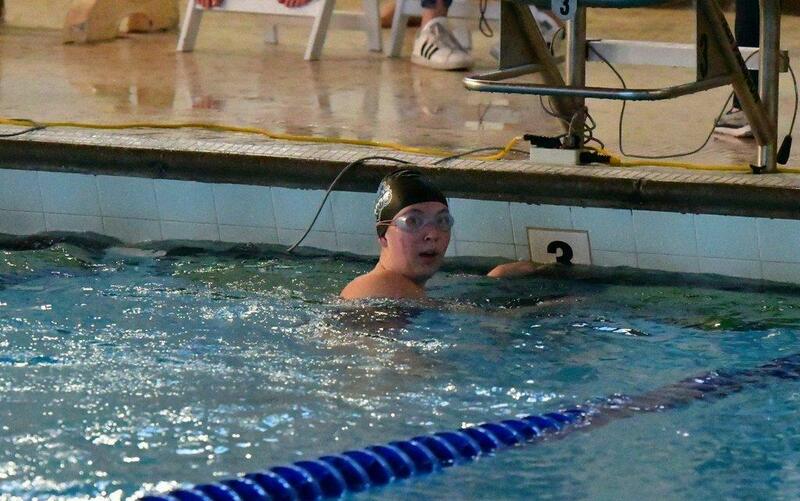 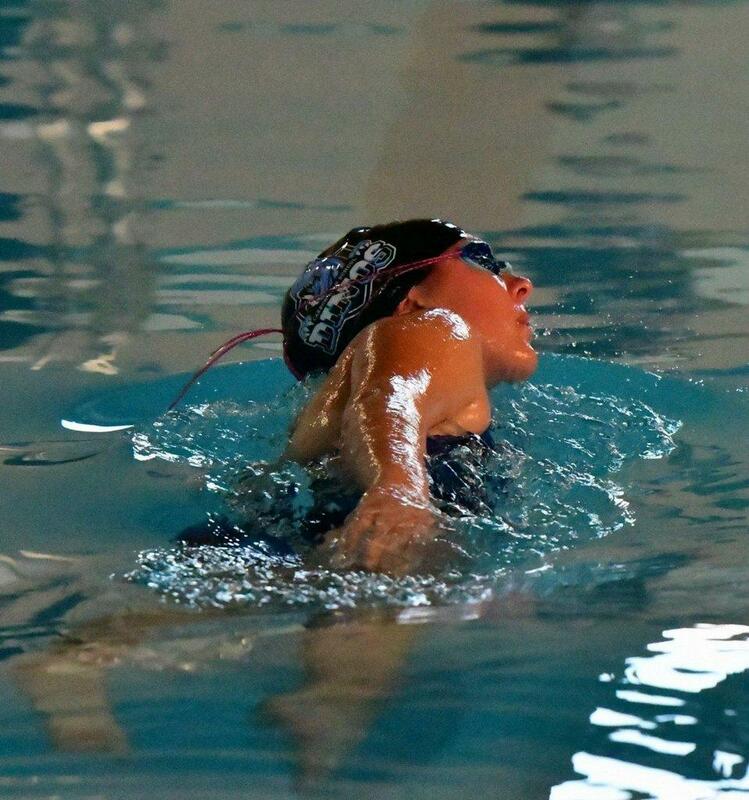 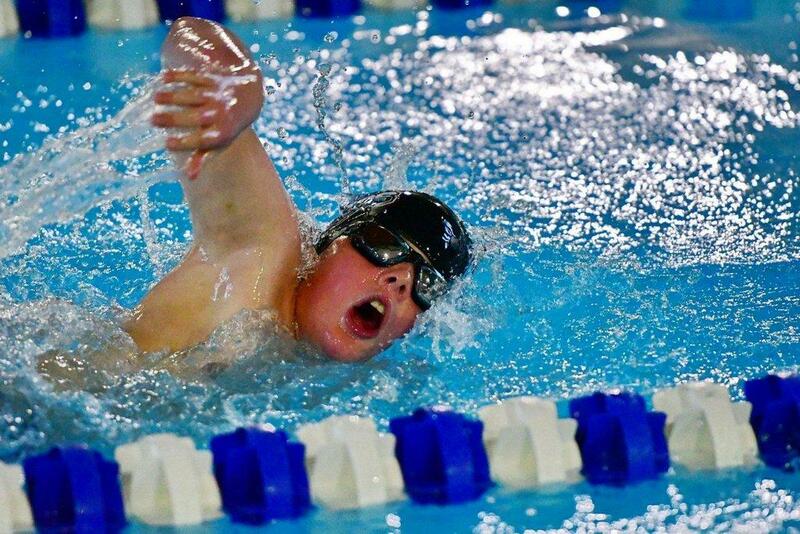 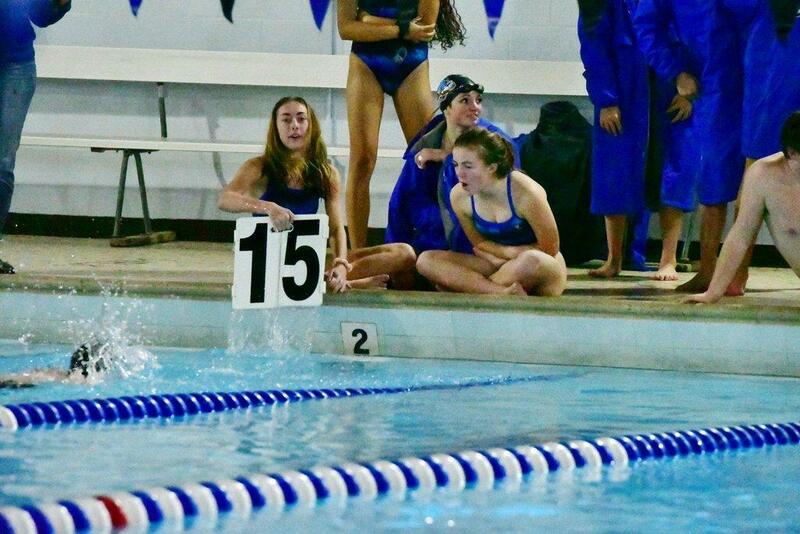 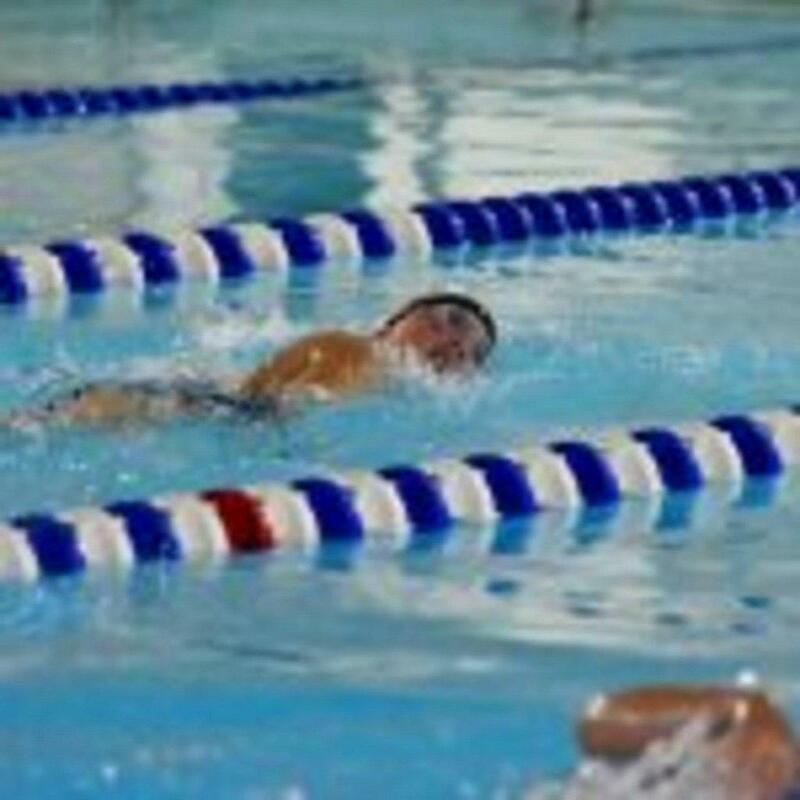 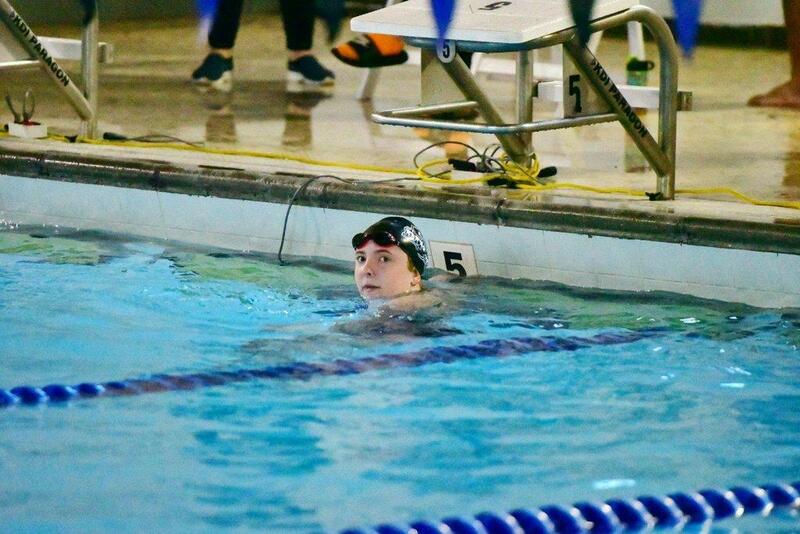 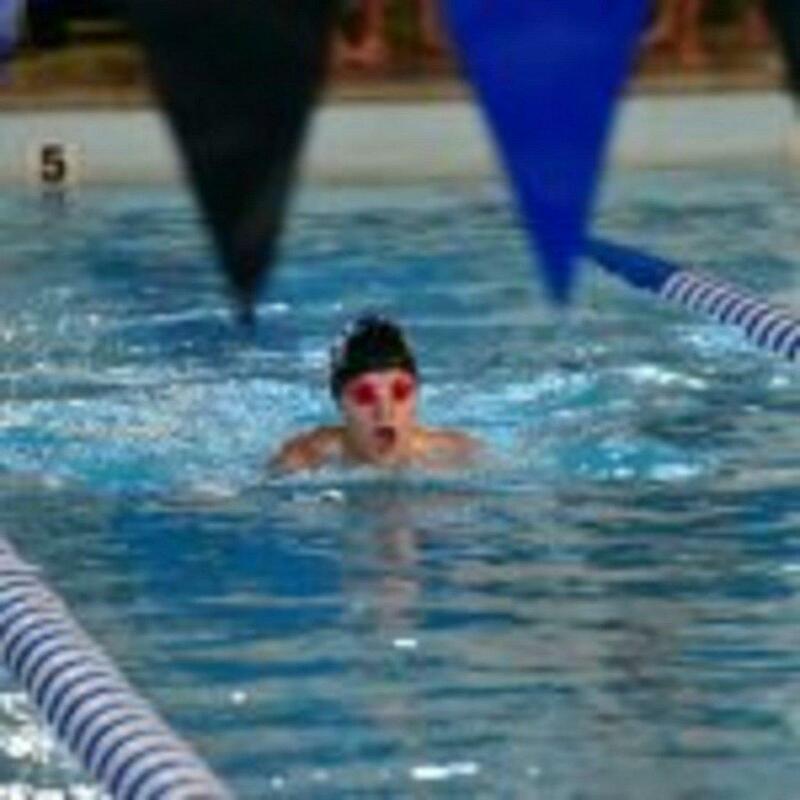 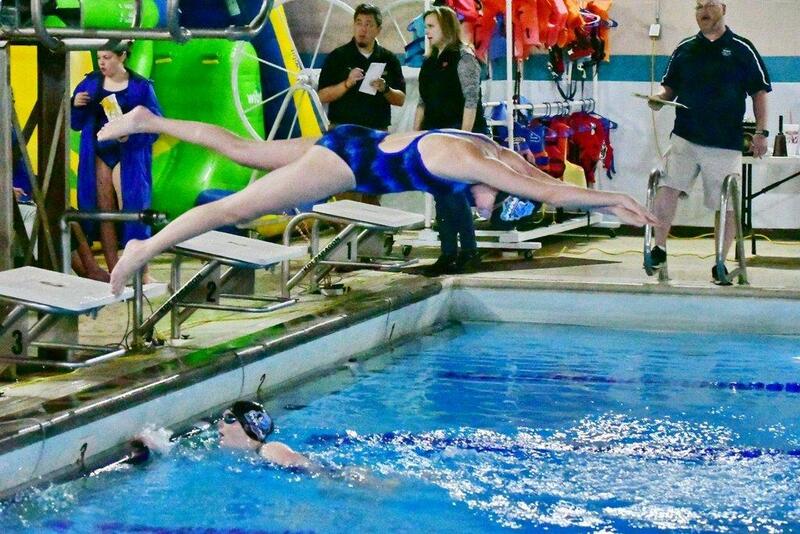 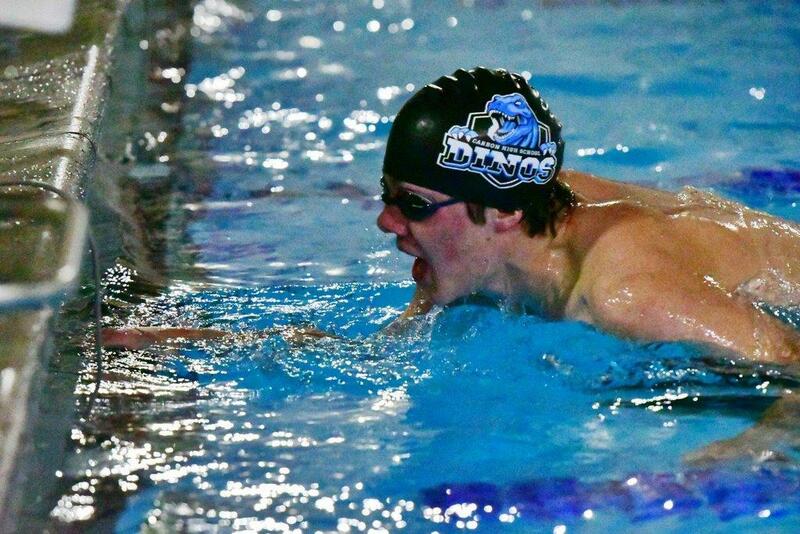 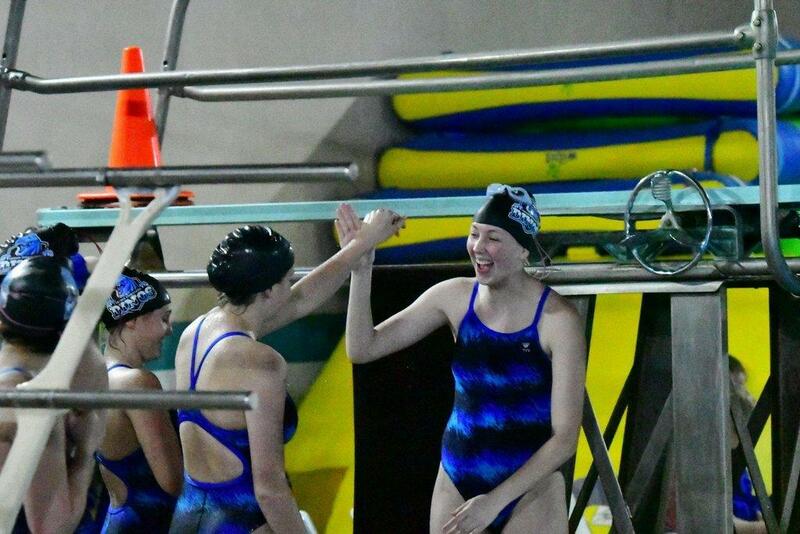 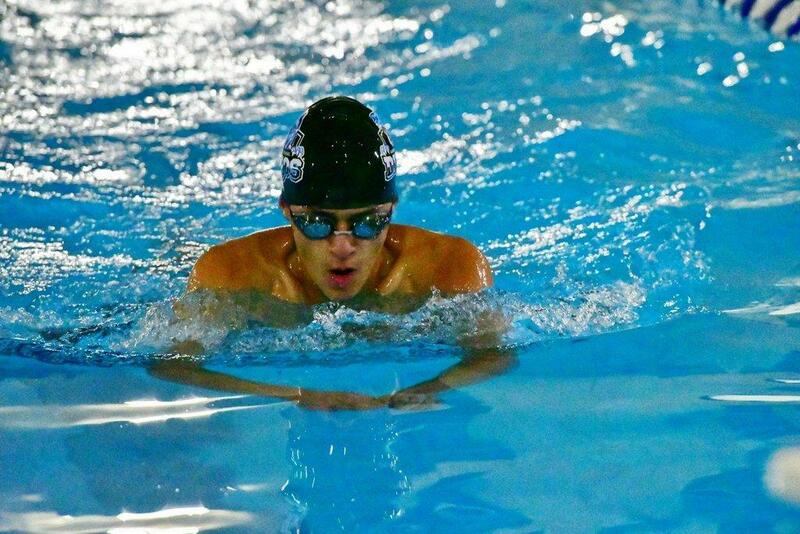 The Carbon High swim team hosted Wasatch Academy on Tuesday and dominated the competition. 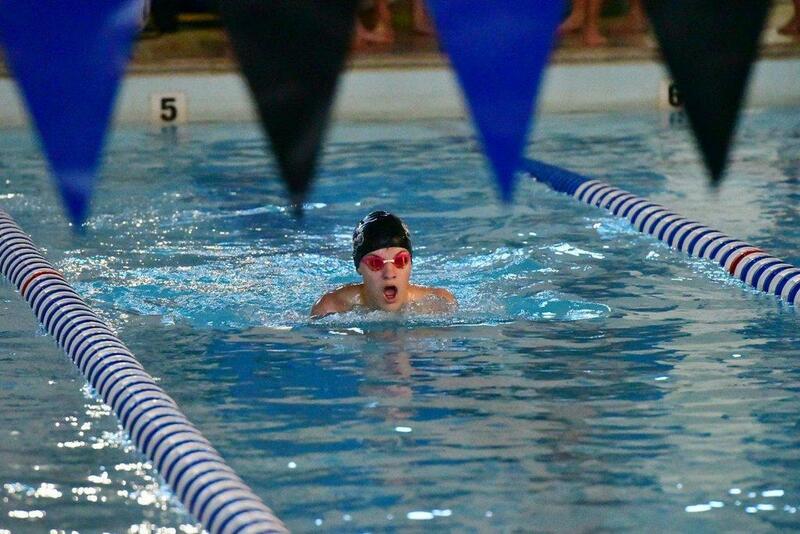 In the girls’ and boys’ divisions, they won 138-43 and 88-76, respectively. 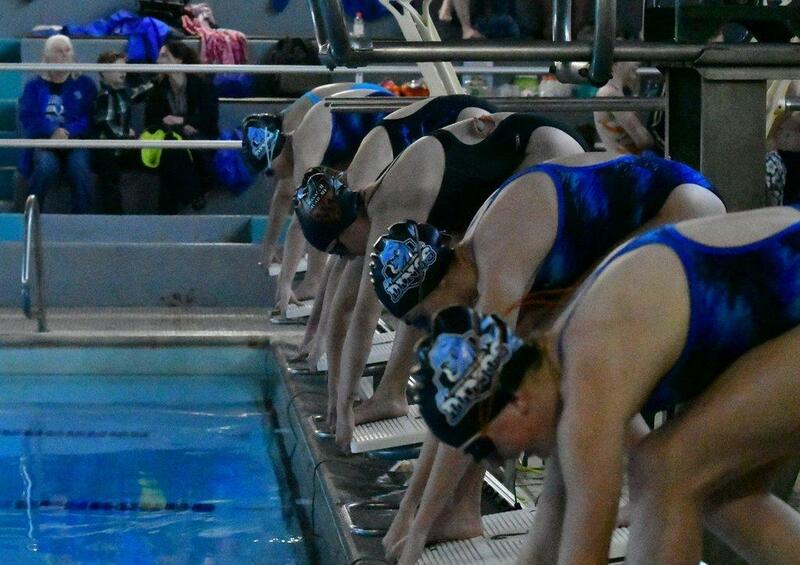 In the 200 free, 400 free and 200 medley relays, the girls won by 30+ seconds. 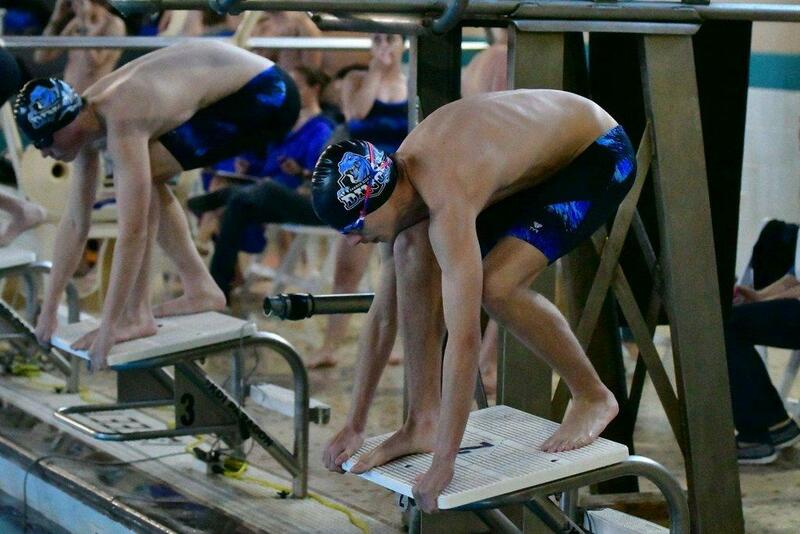 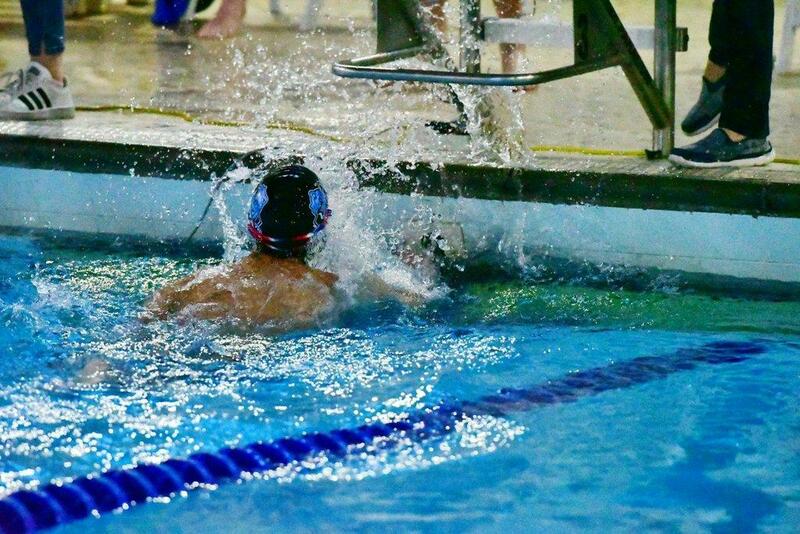 The boys’ relay had similar success in the 200 free, topping Wasatch by nearly 40 seconds. 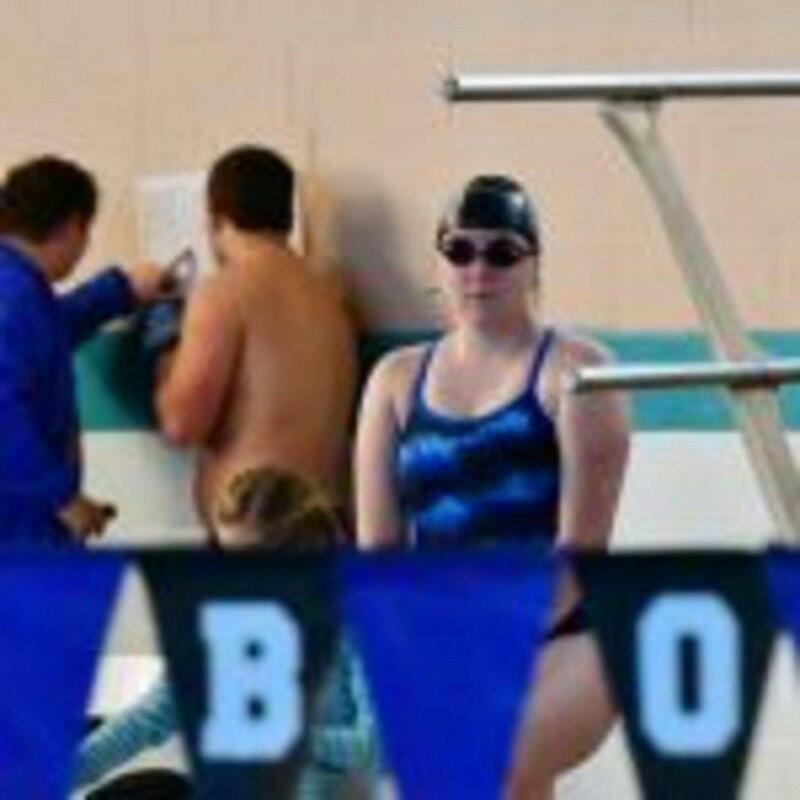 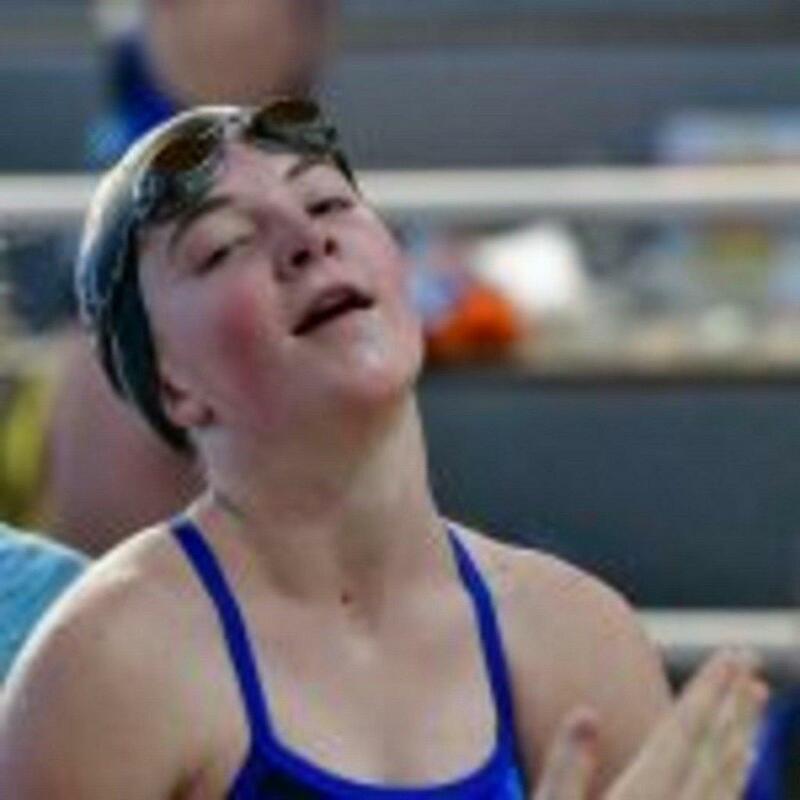 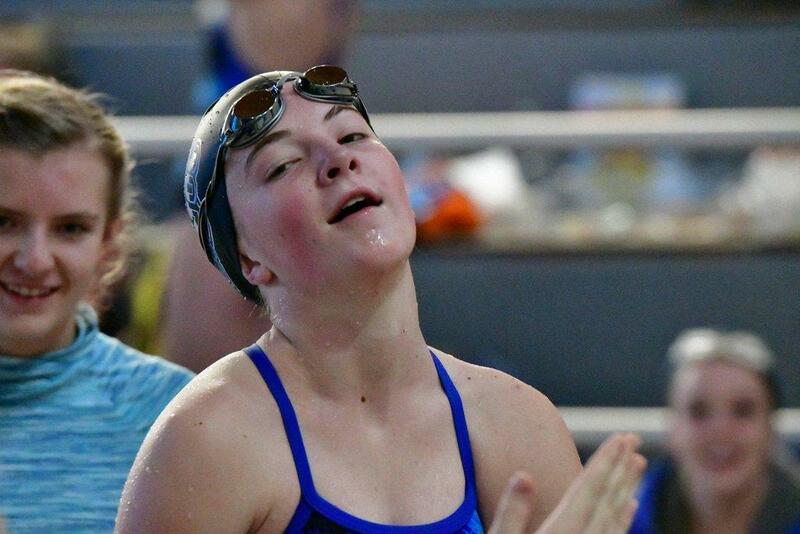 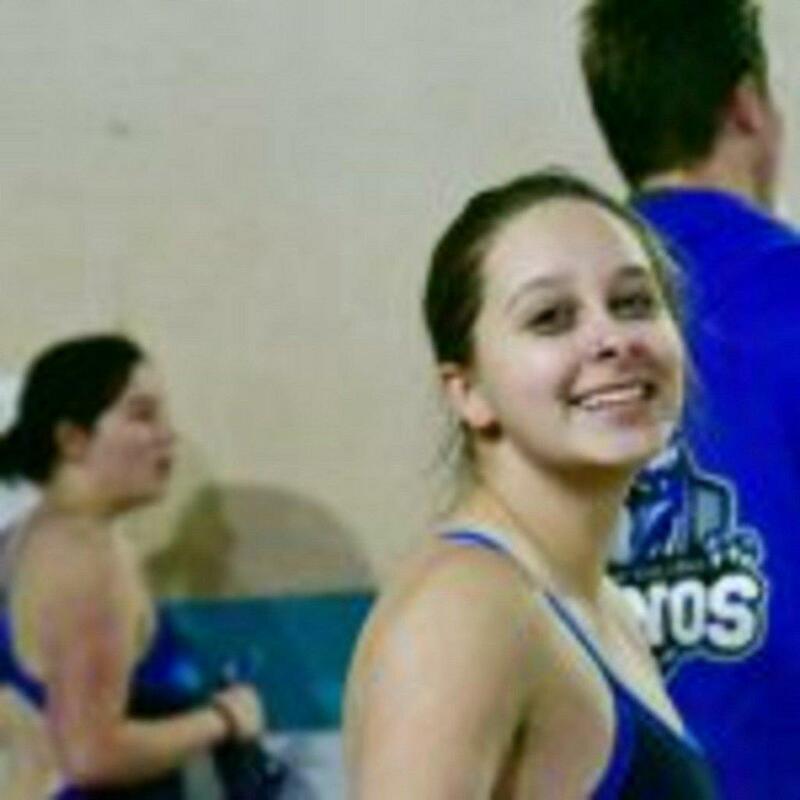 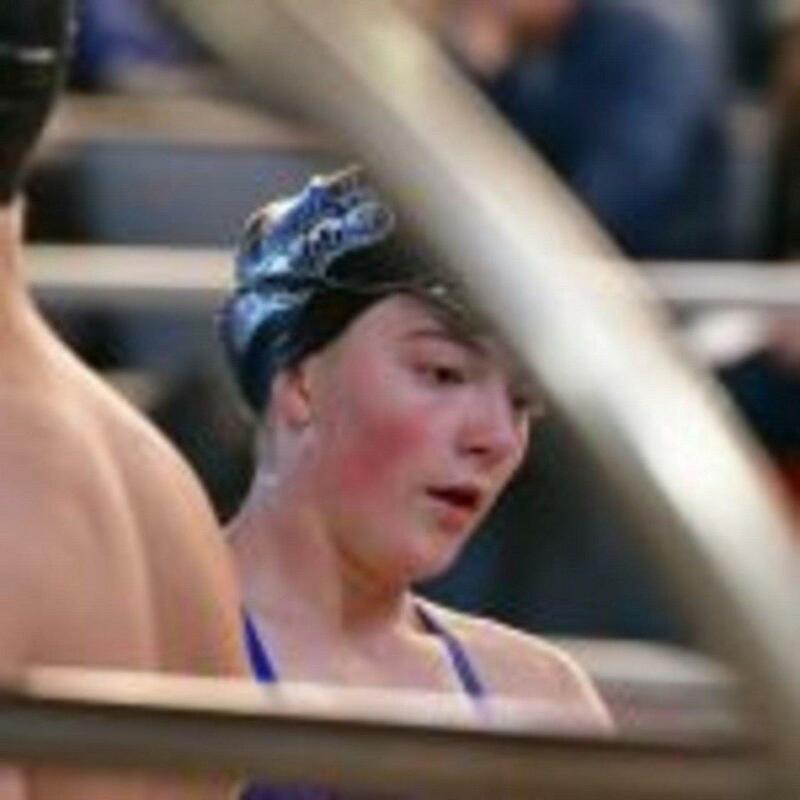 Megan Swasey had another solid showing and finished first in the 200 free and 100 backstroke. 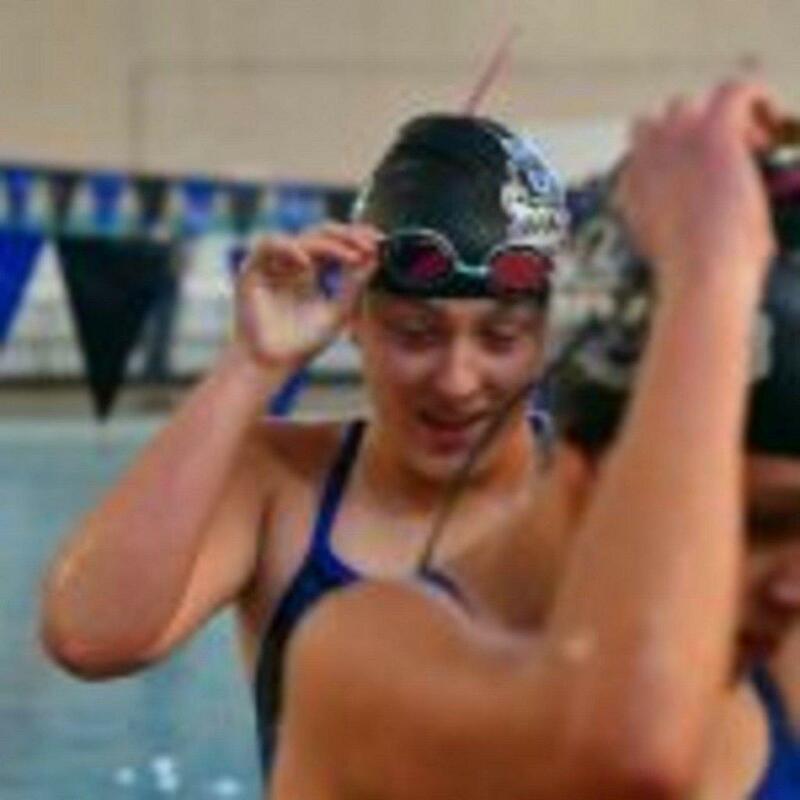 Natale VanDyke took the 100 free as Tyrca Jaramillo won the 500 free with a 30-second cushion. 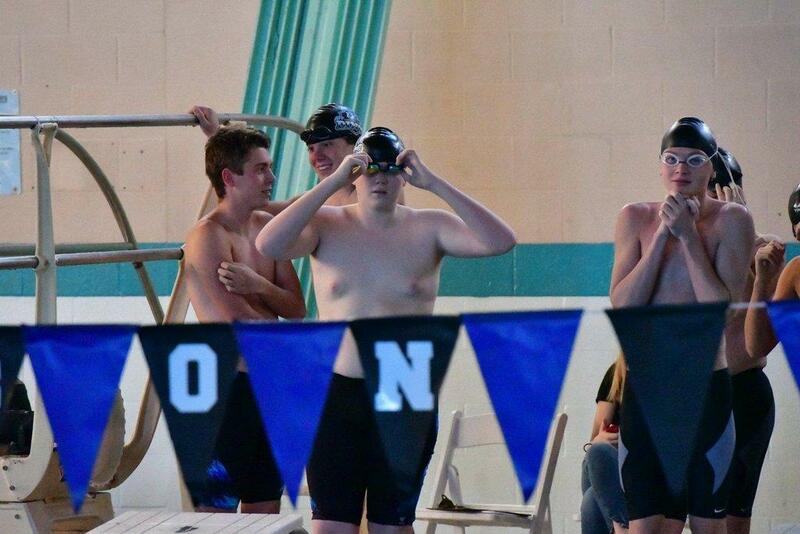 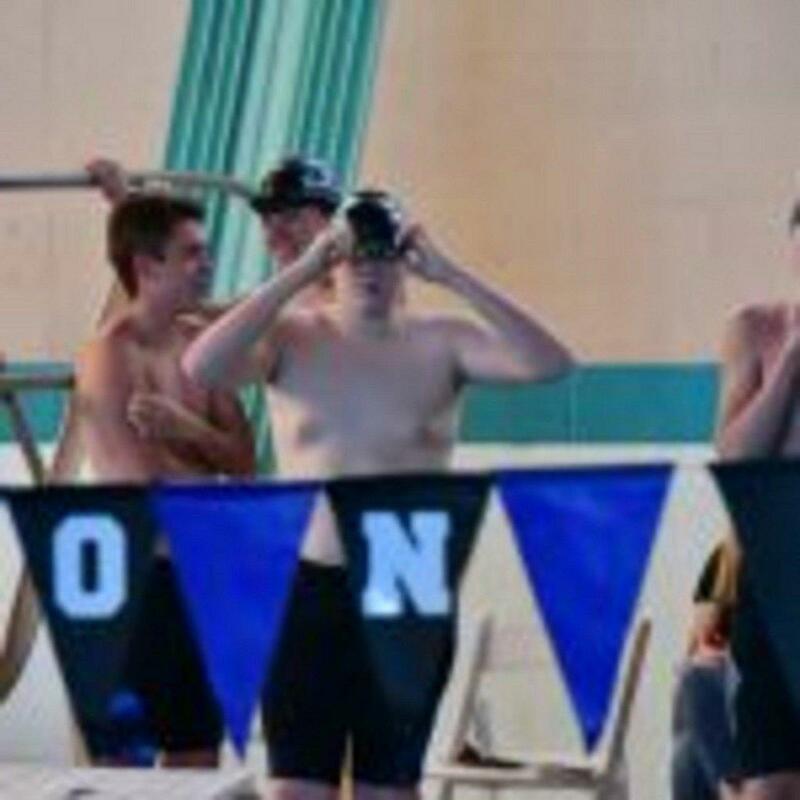 For the boys, Parker Humes finished first in the 200 free and 100 backstroke while Josh Jeffery won the 100 free. 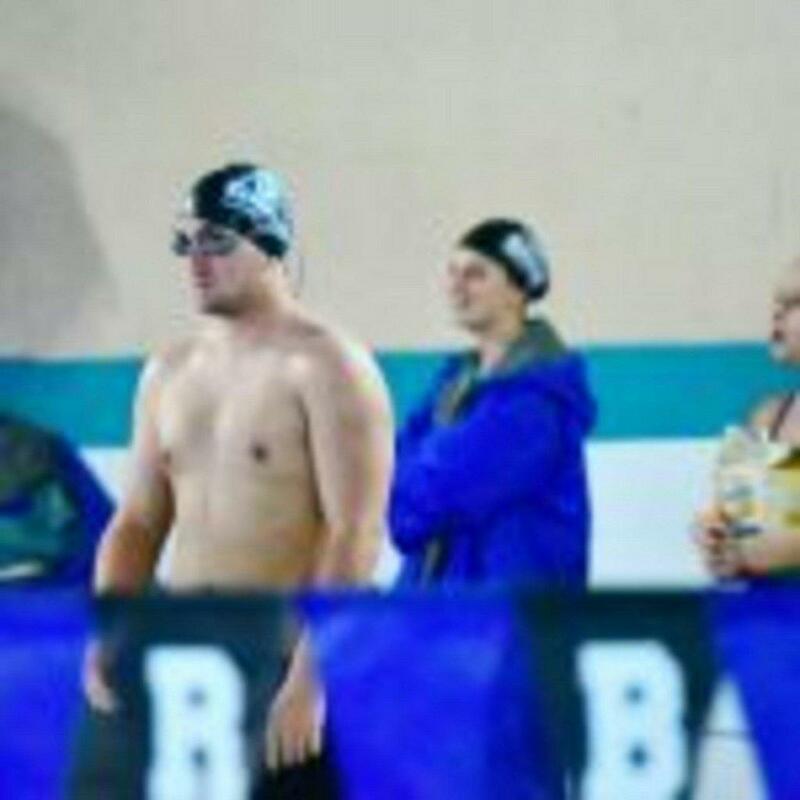 Hunter Heath had a 30-second margin win in the 500 free.